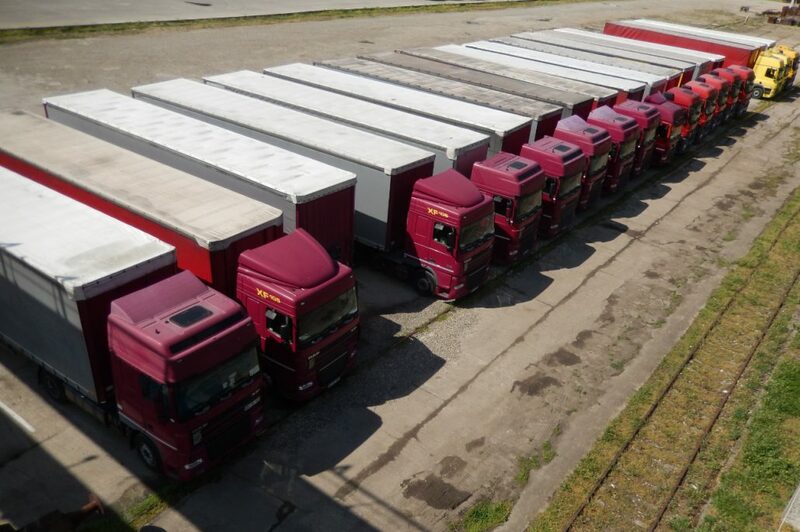 The greatest advantage is having our own fleet. 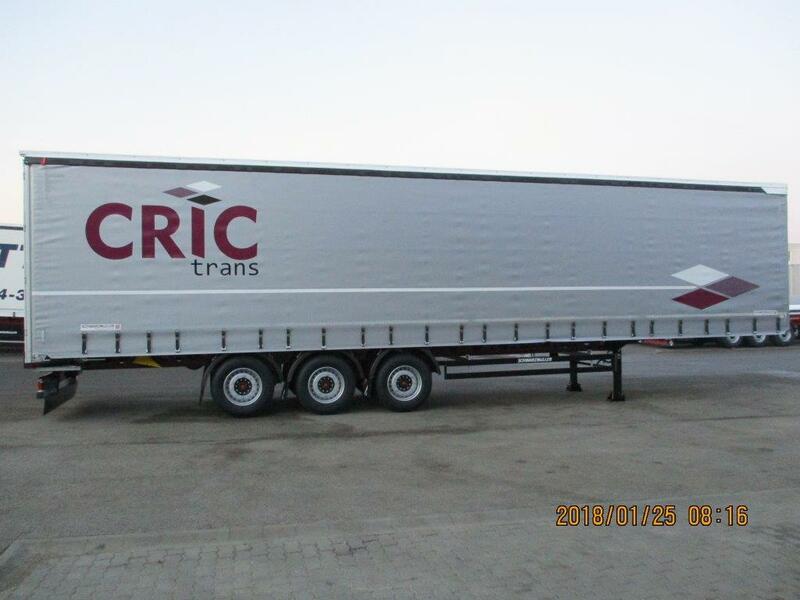 We use all fixed means necessary to provide transport and additional logistics services to our customers. 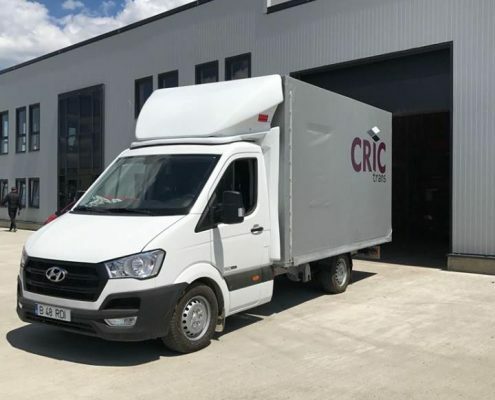 We test, invest in and benefit from the latest technologies in the field, with the added advantage of optimised costs on anything from fuel to road taxes, telematics control. 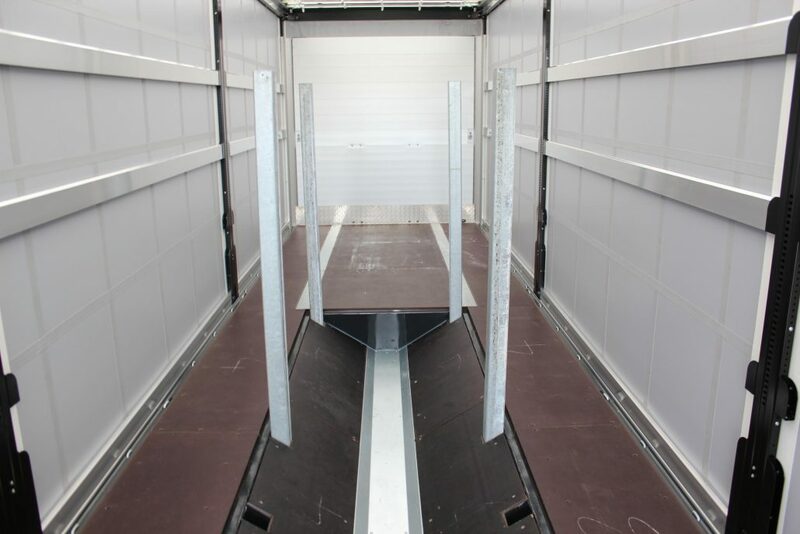 All of this, combined with our vast experience and our dedicated team, allows us to start from a pole position. 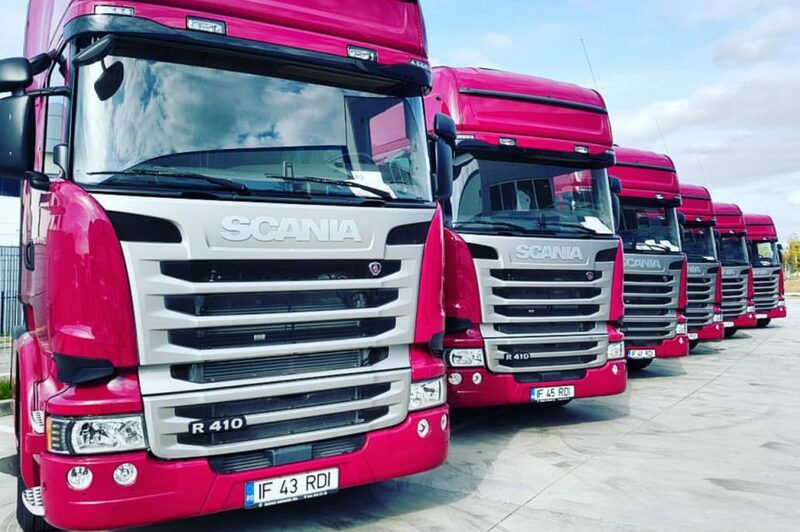 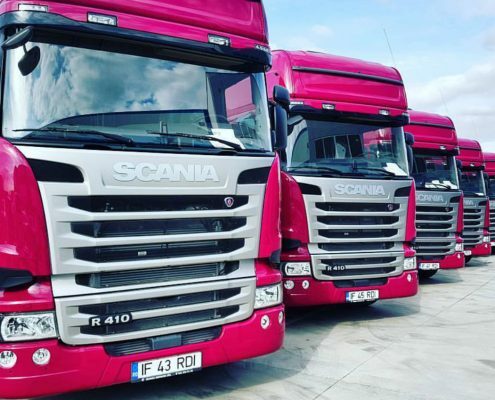 Our larger-than-average fleet provides prompt and professional transport services throughout Europe. 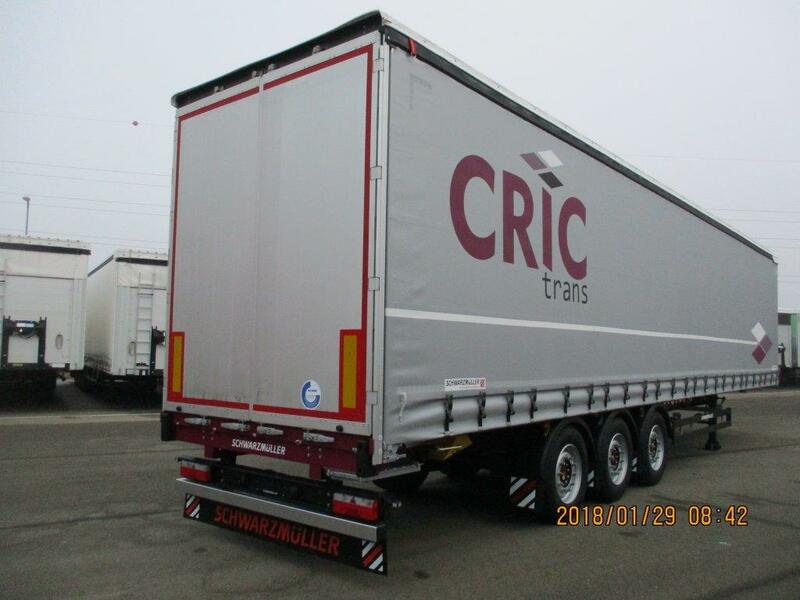 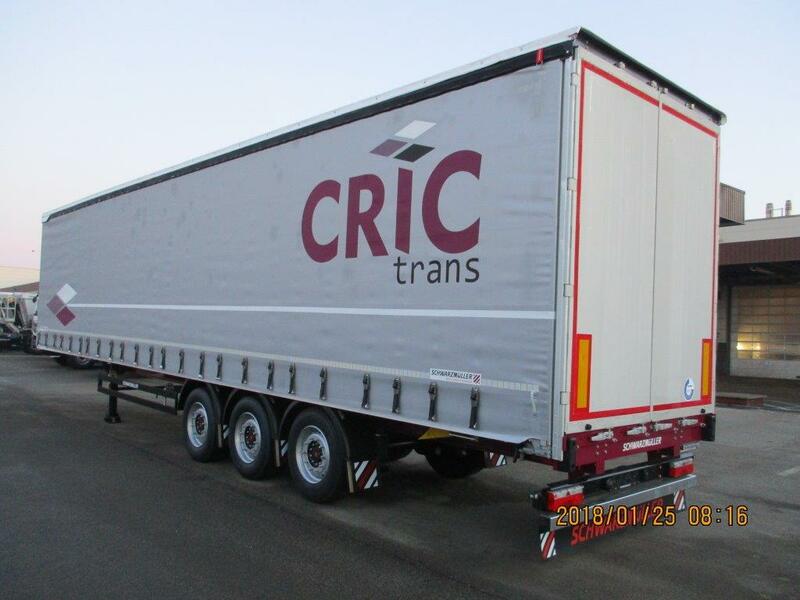 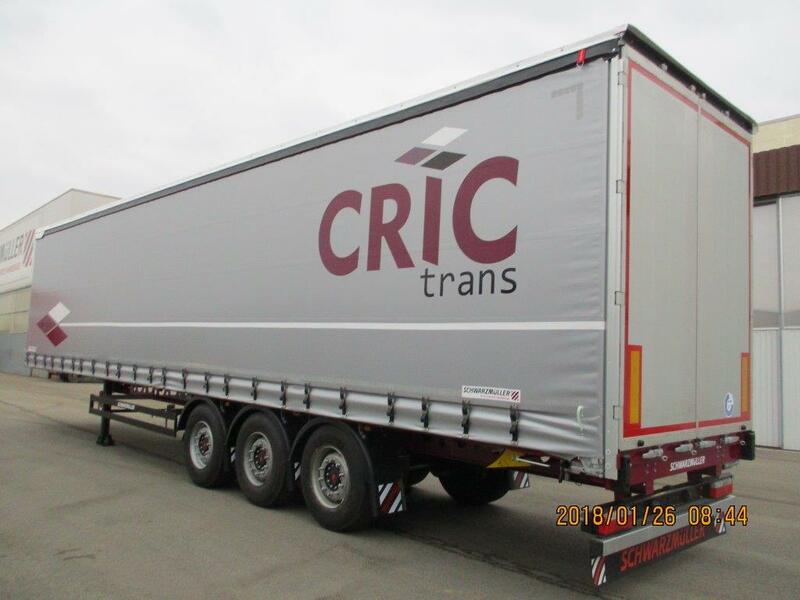 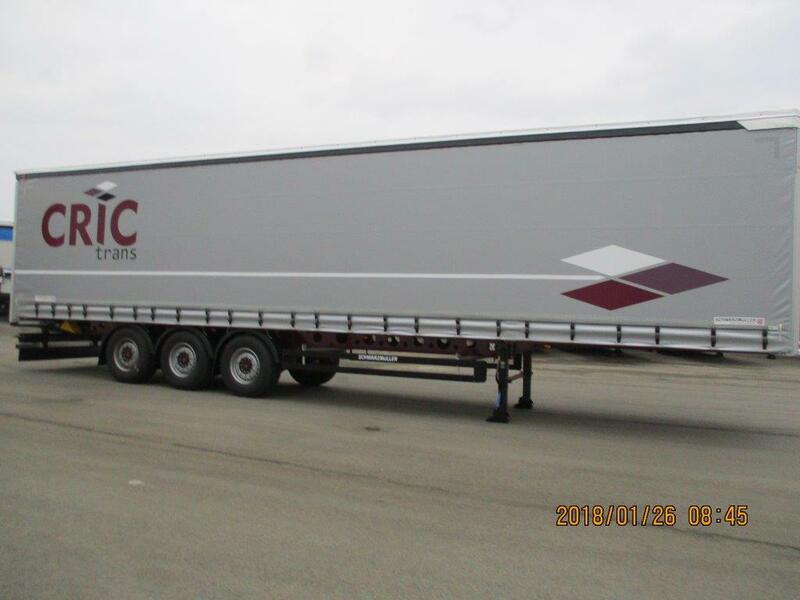 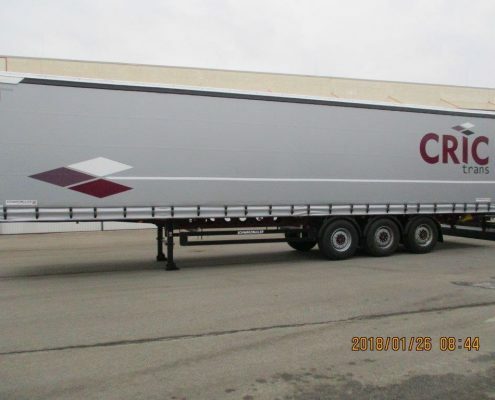 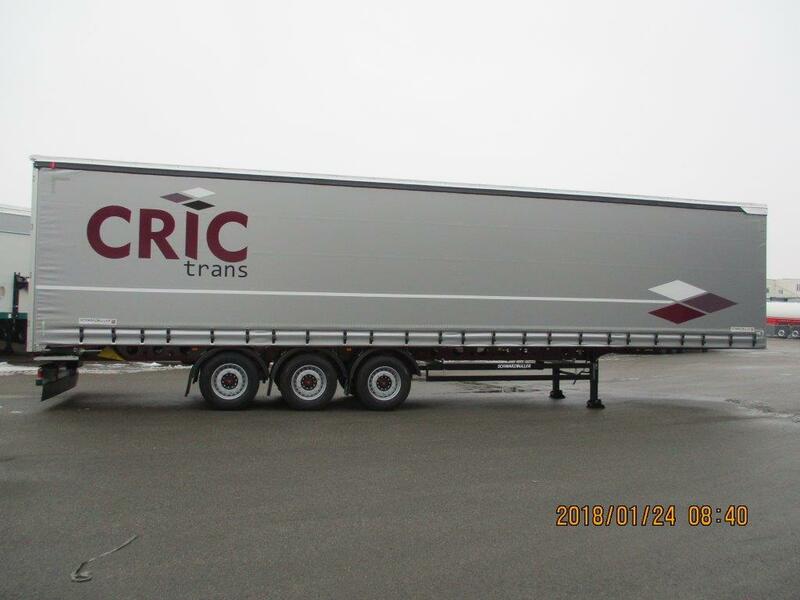 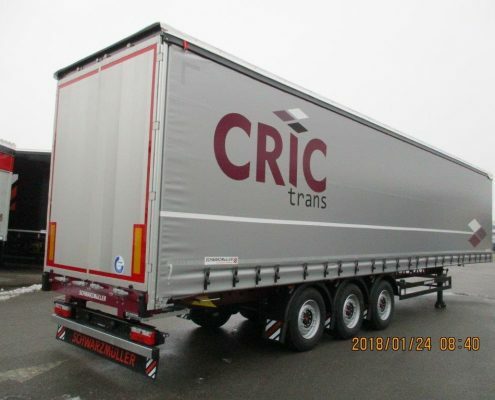 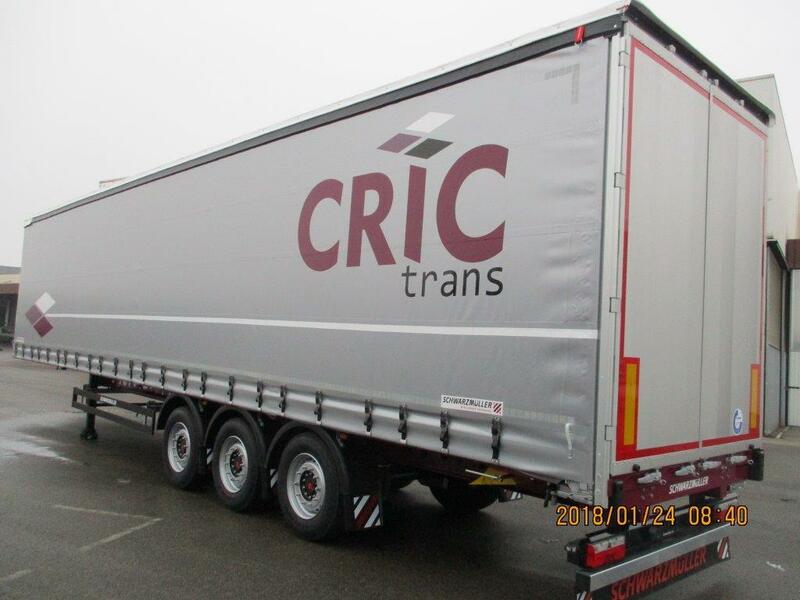 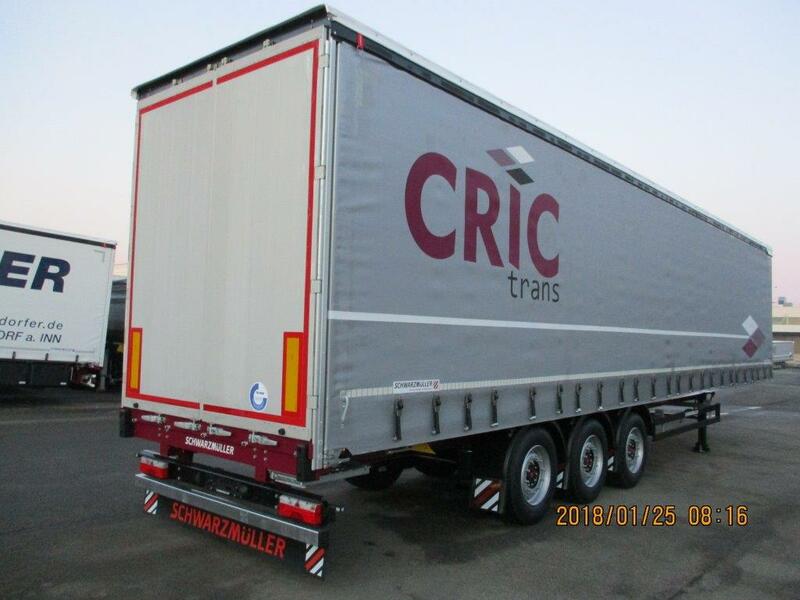 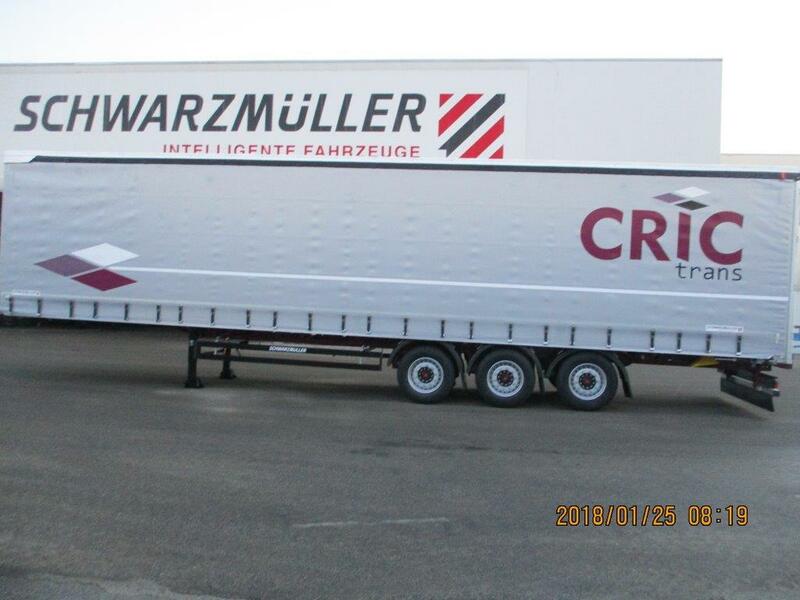 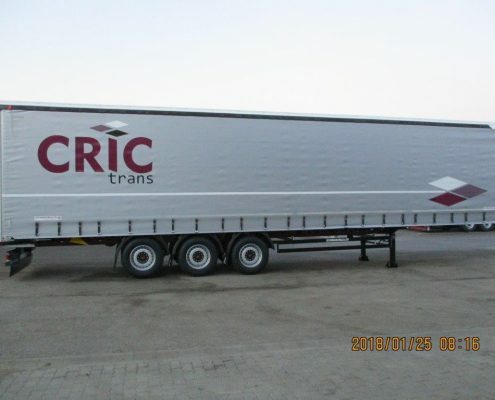 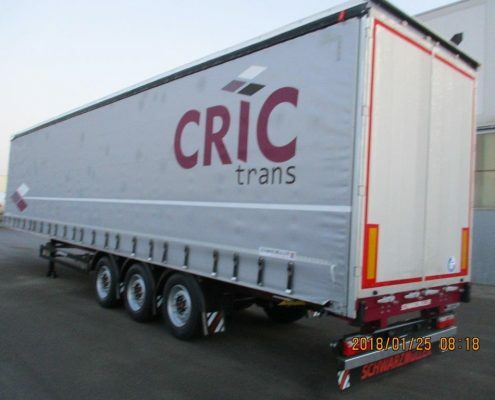 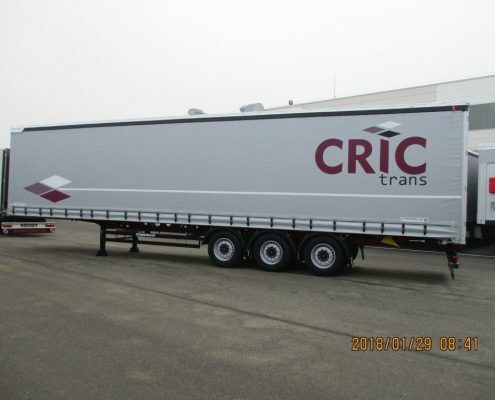 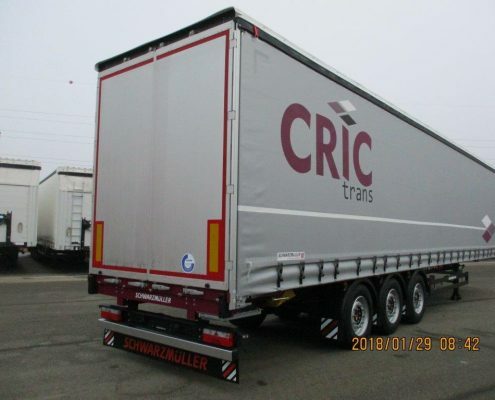 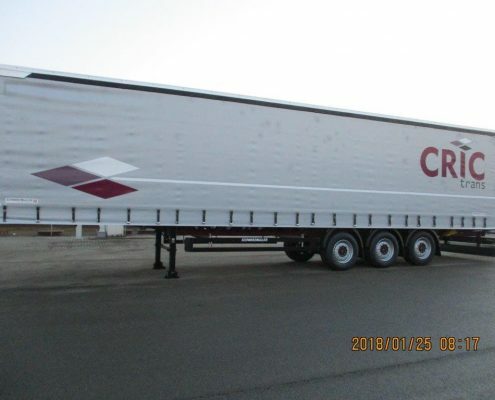 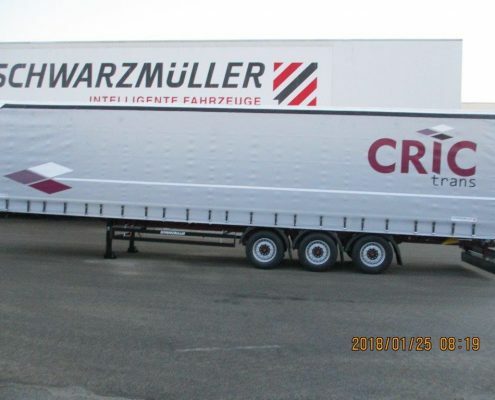 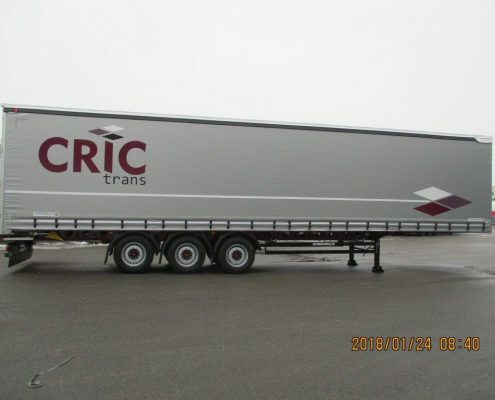 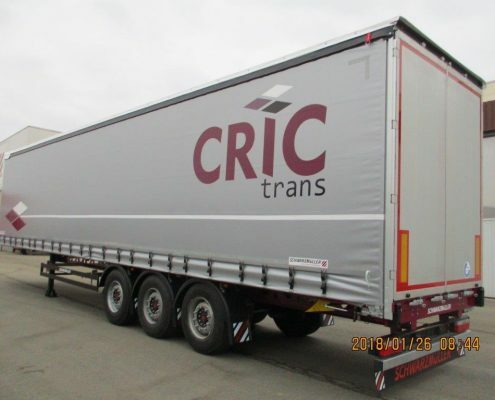 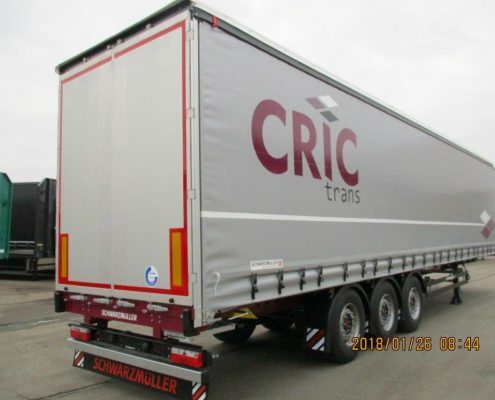 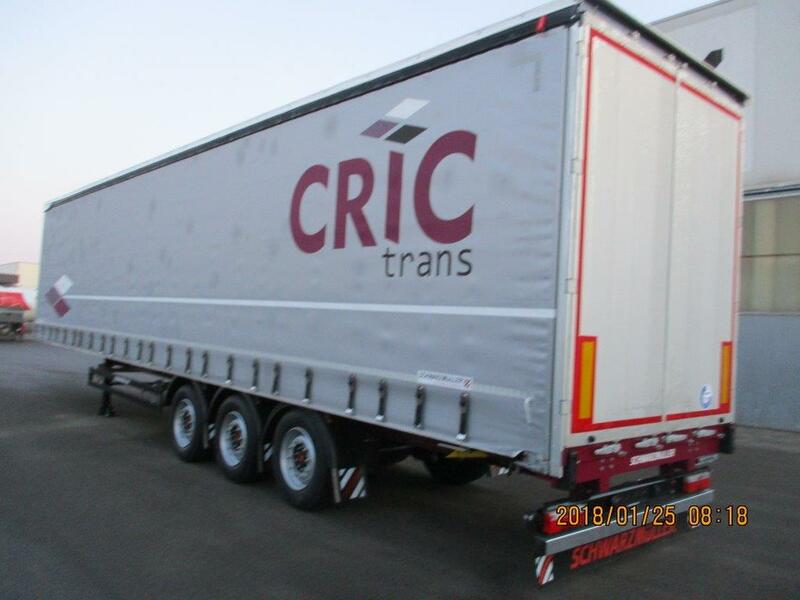 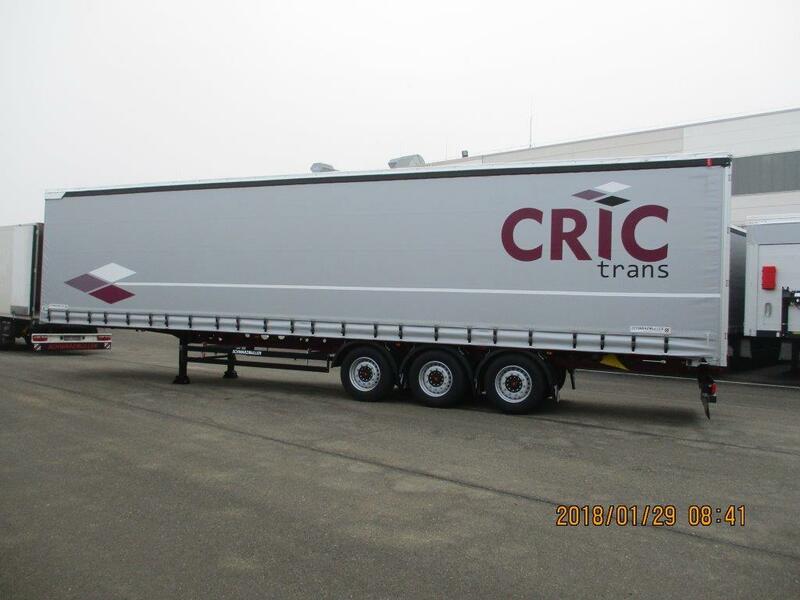 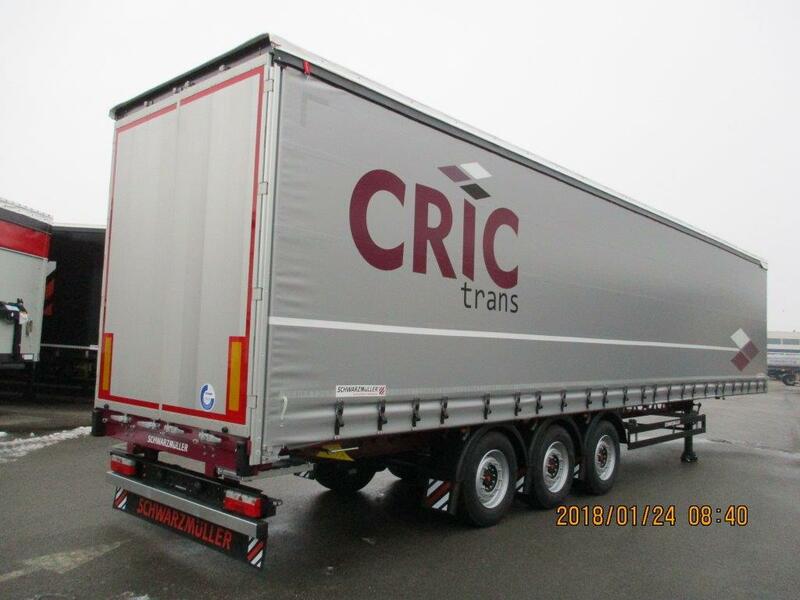 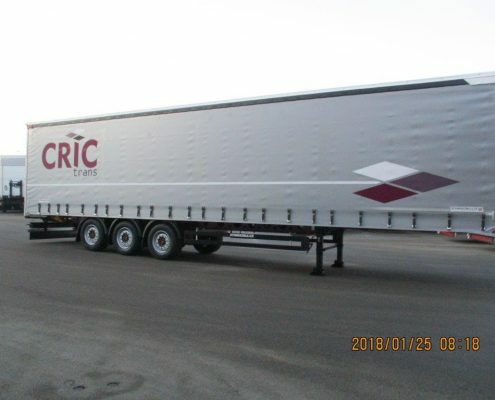 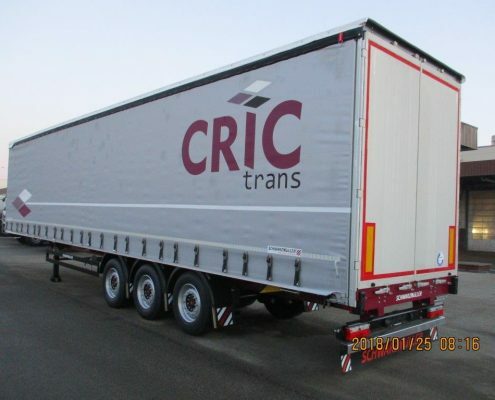 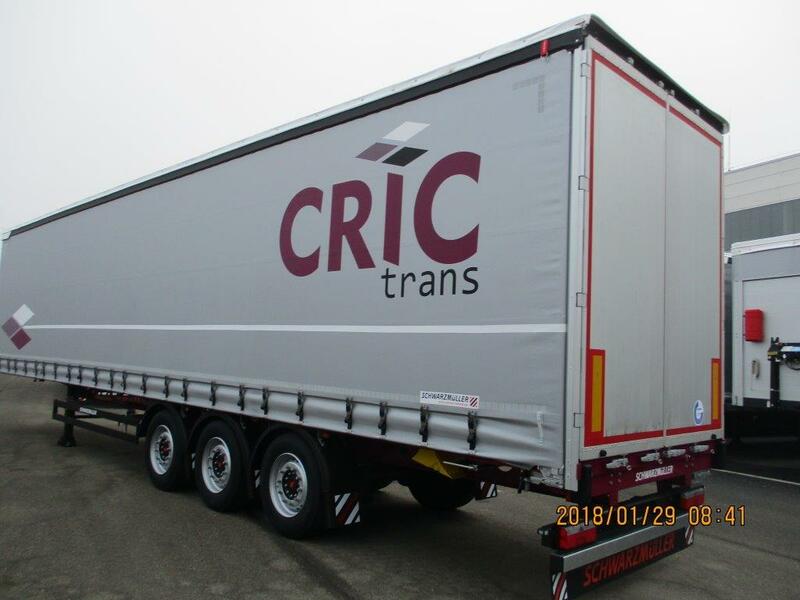 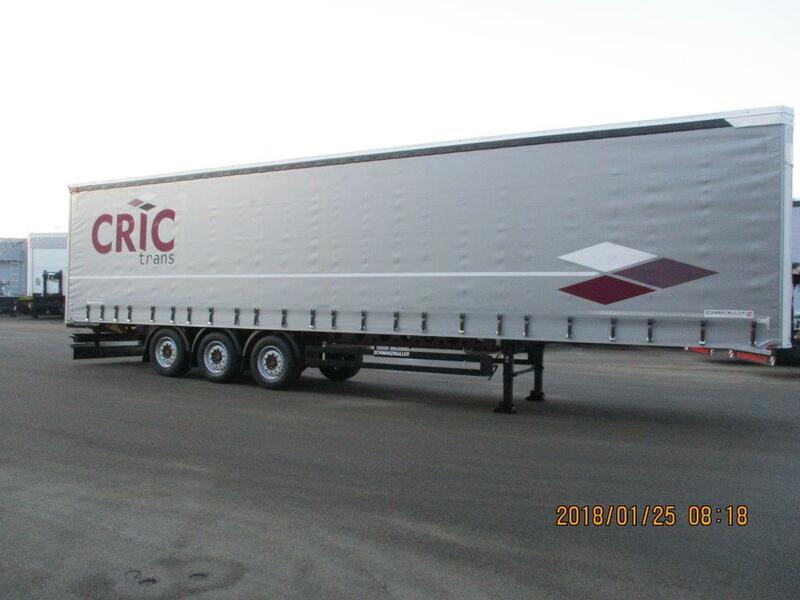 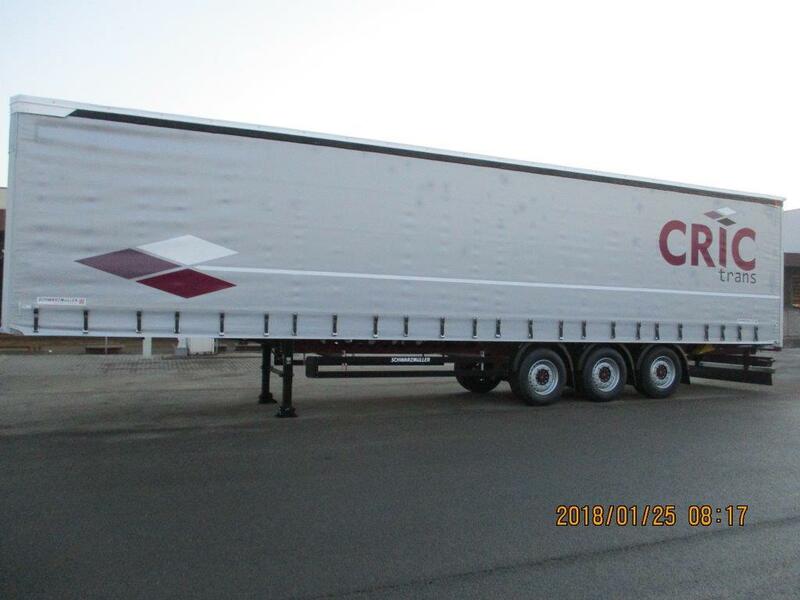 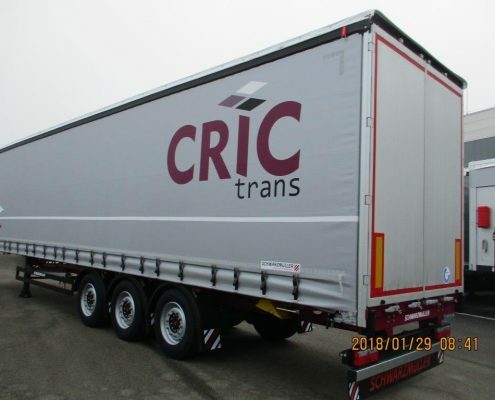 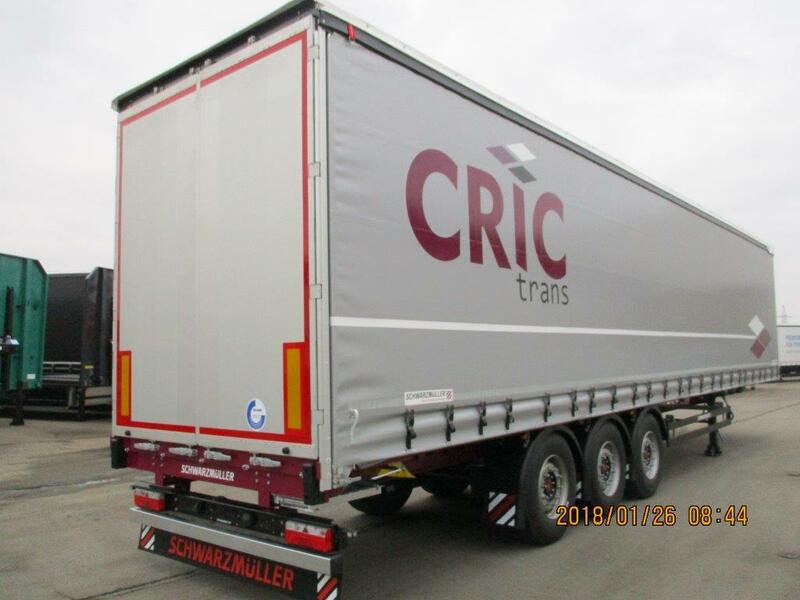 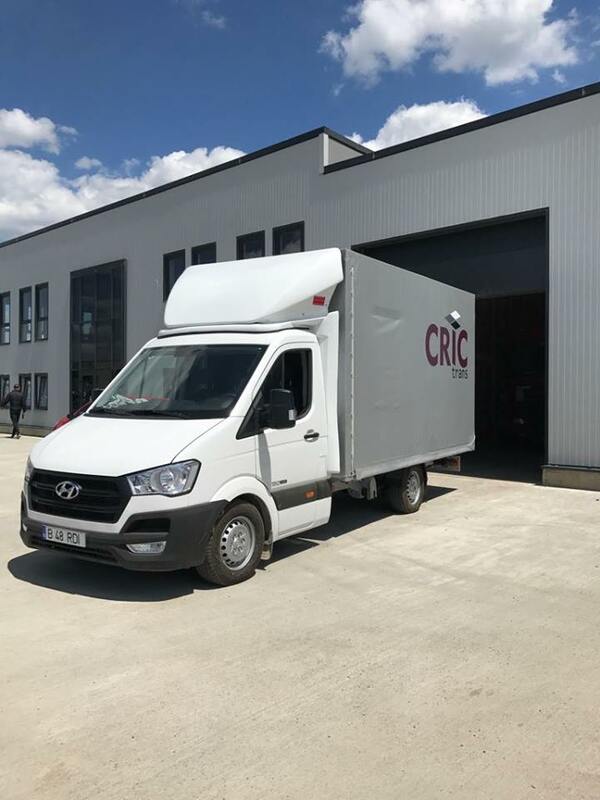 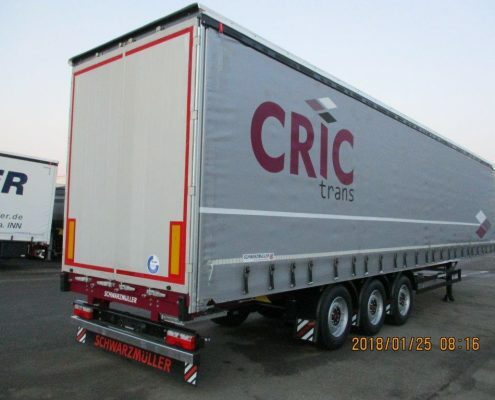 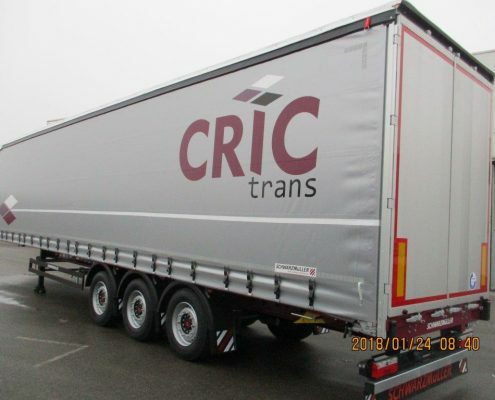 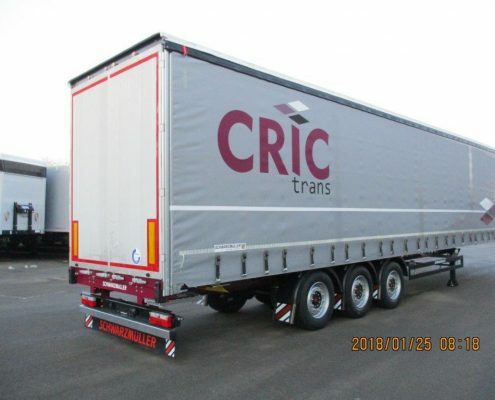 Cric Trans offers specialised transport services between Romania and Italy. 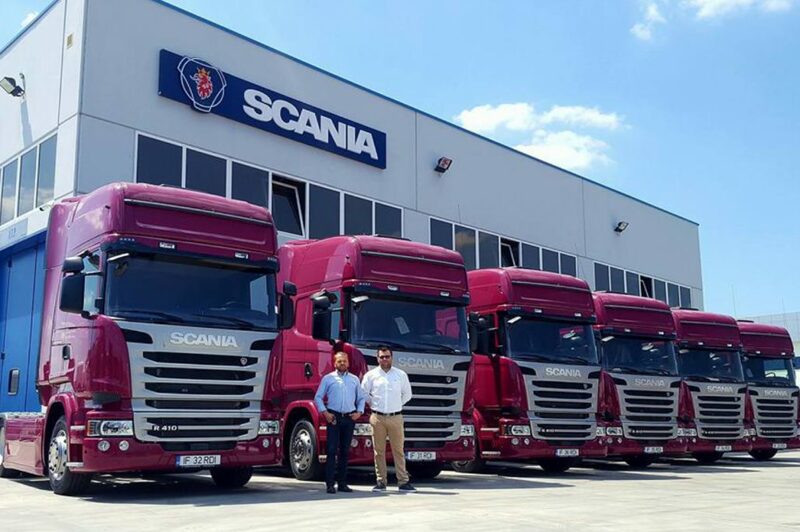 We value very much our partner relationships. 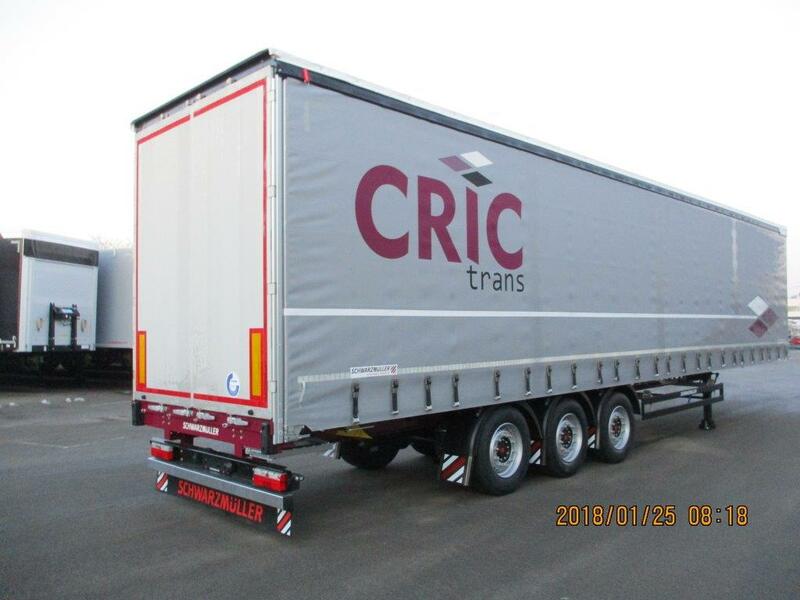 Collaboration is part of our success and our partners’ success, which is why we are always surrounded by partners who help us to maintain our trailer fleet on the move at all times. Our constant aim is to obtain long-term collaborations based on trust, quality and mutual advantages for both parties involved. 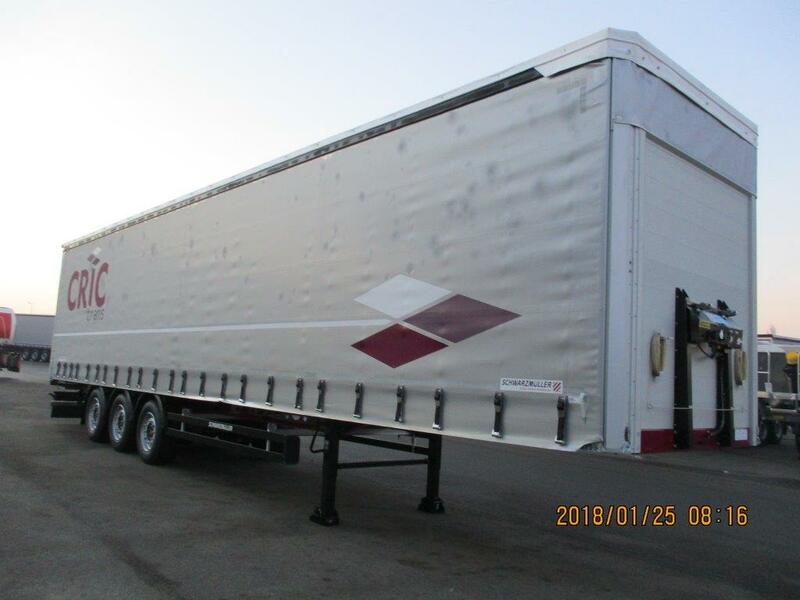 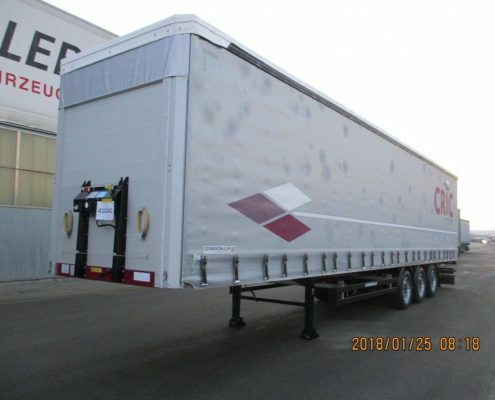 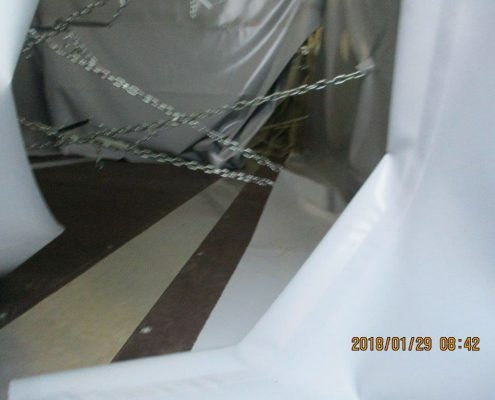 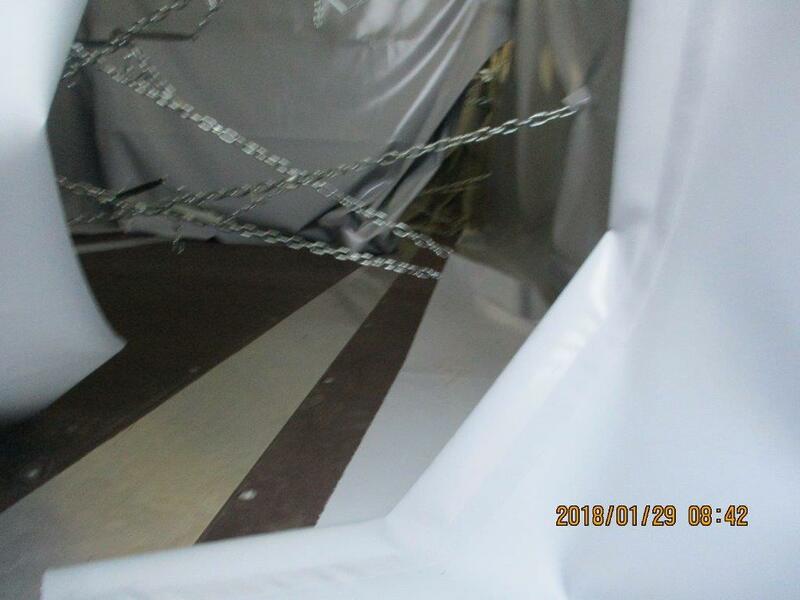 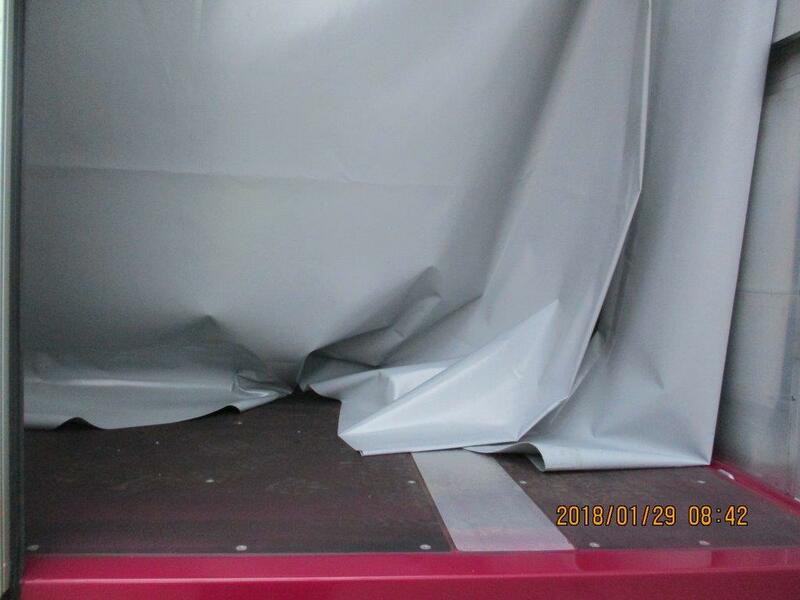 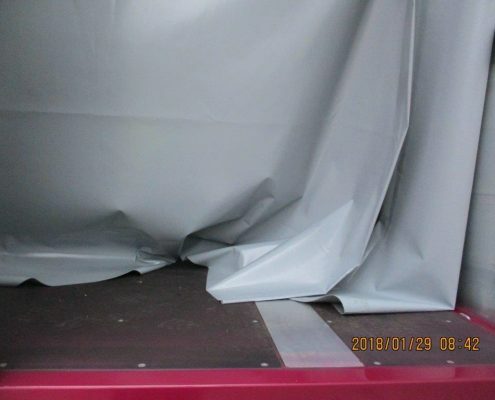 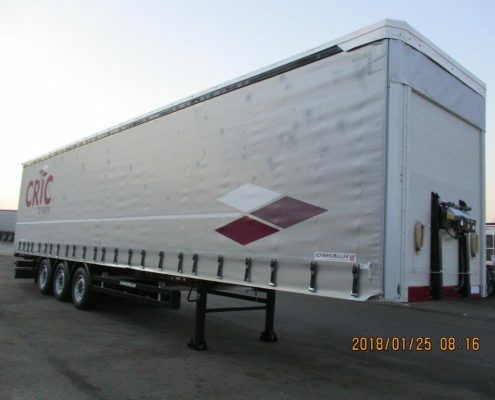 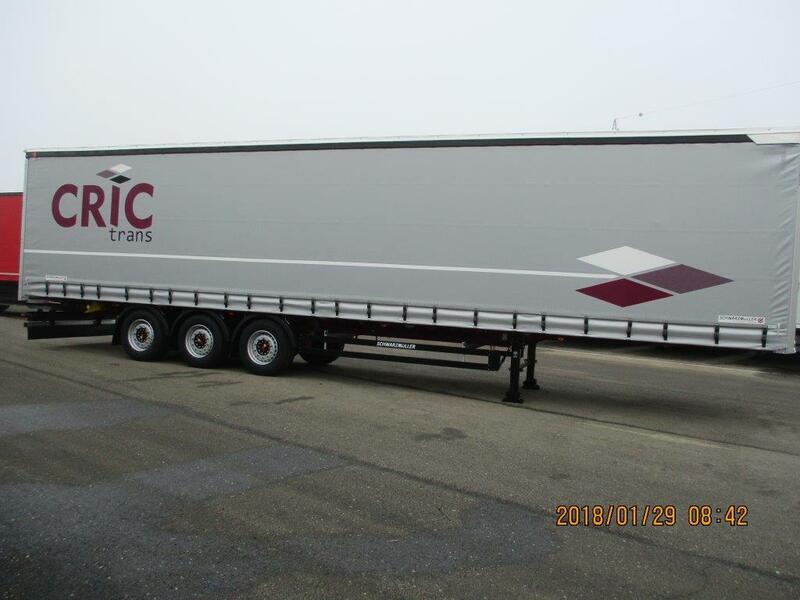 As constantly keep up with the latest developments in our field, our fleet and trailers are always equipped with the latest technologies in terms of capacity and safety. 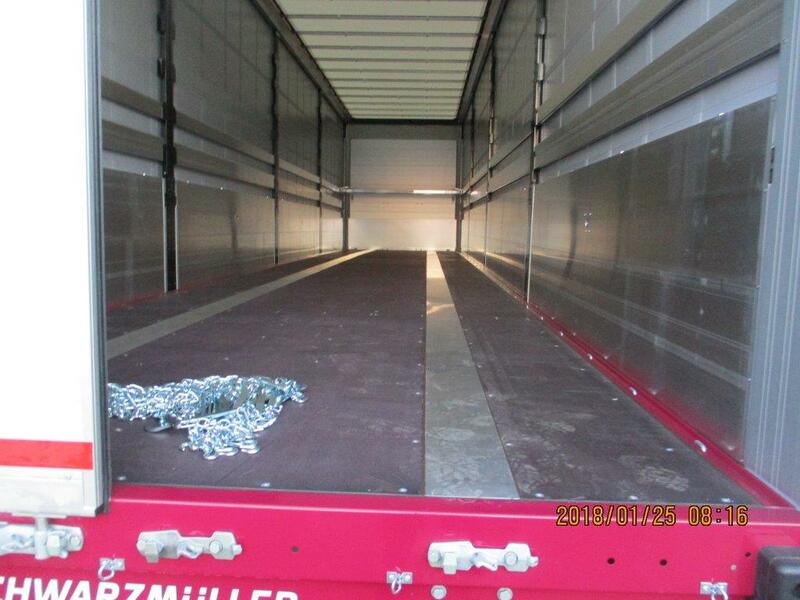 Semtrailer coupling height between 950- 115mm (megatrailer or standard). 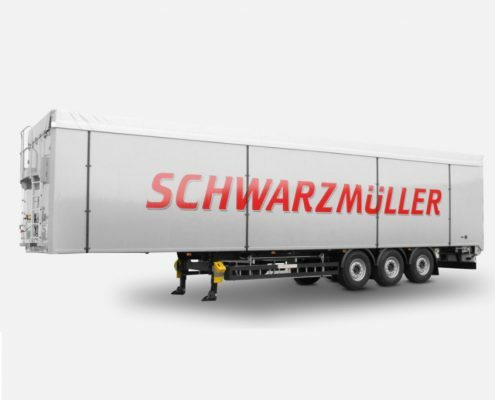 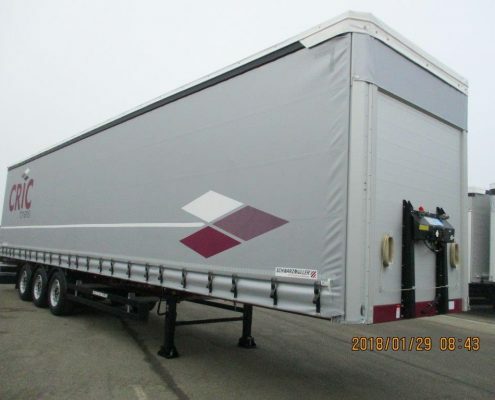 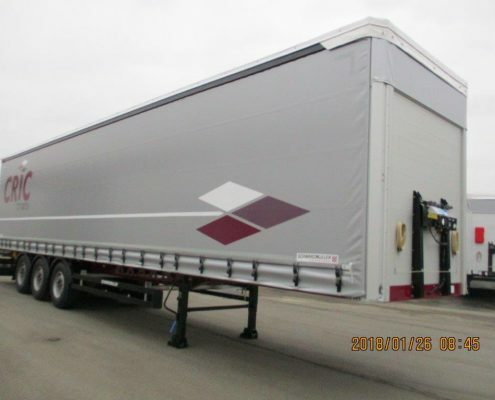 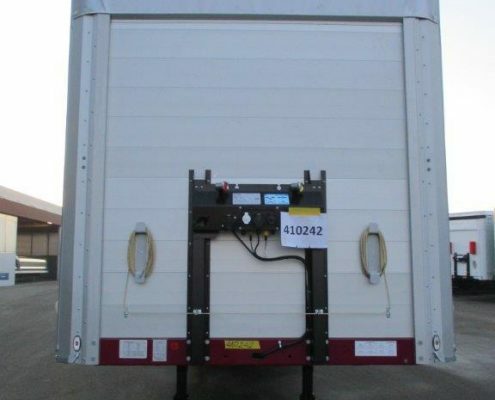 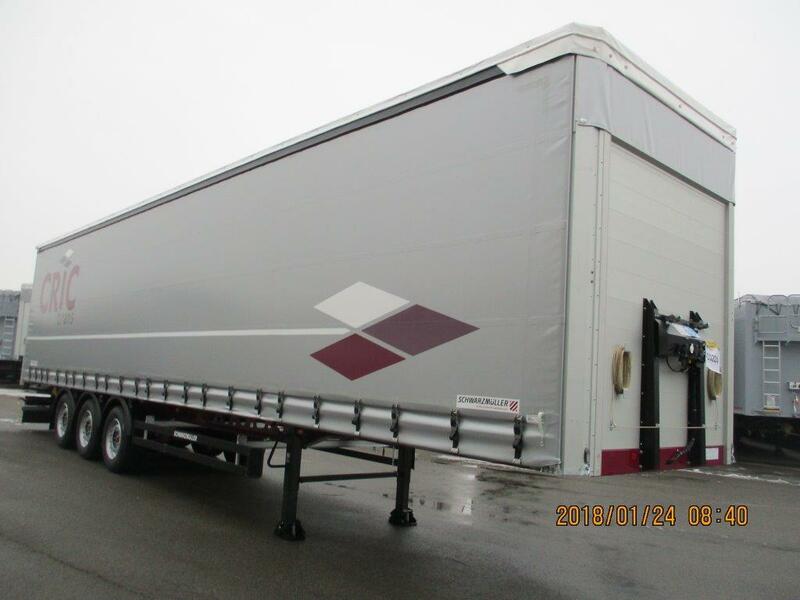 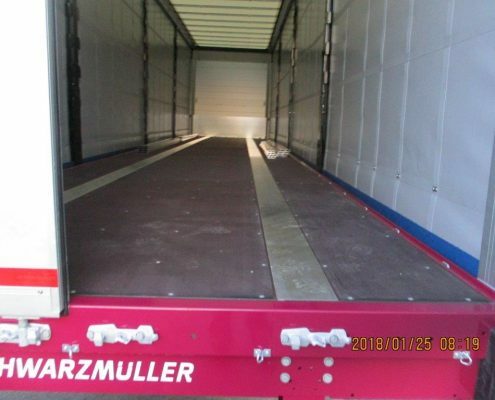 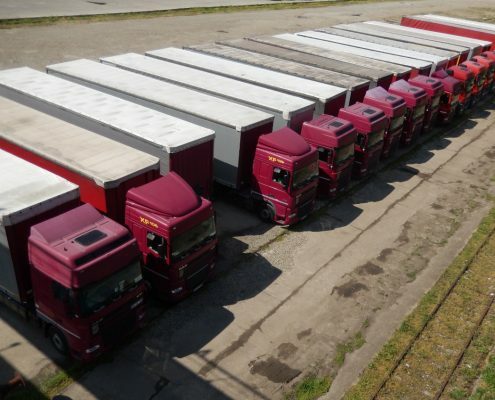 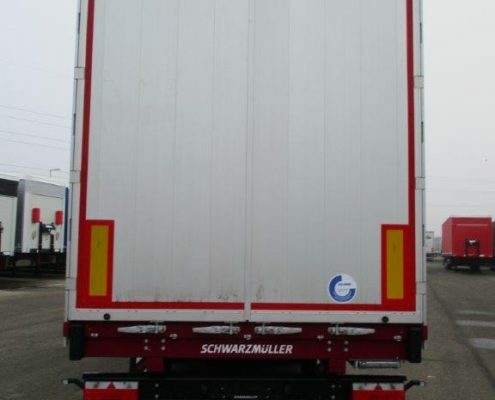 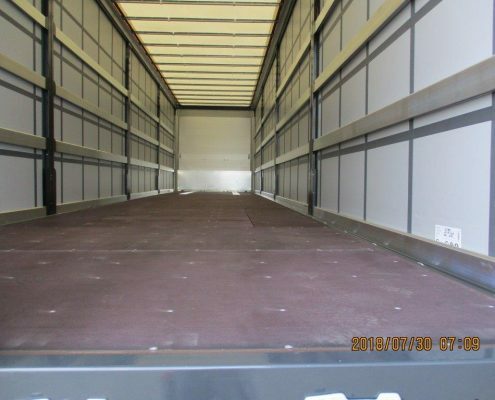 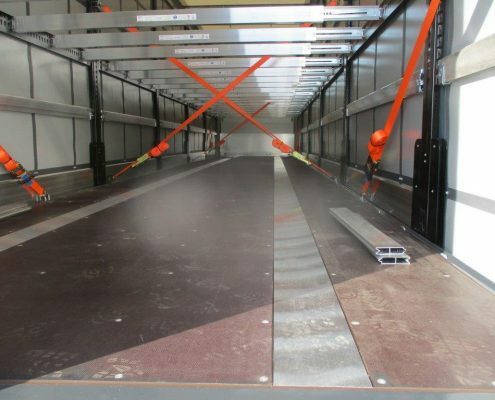 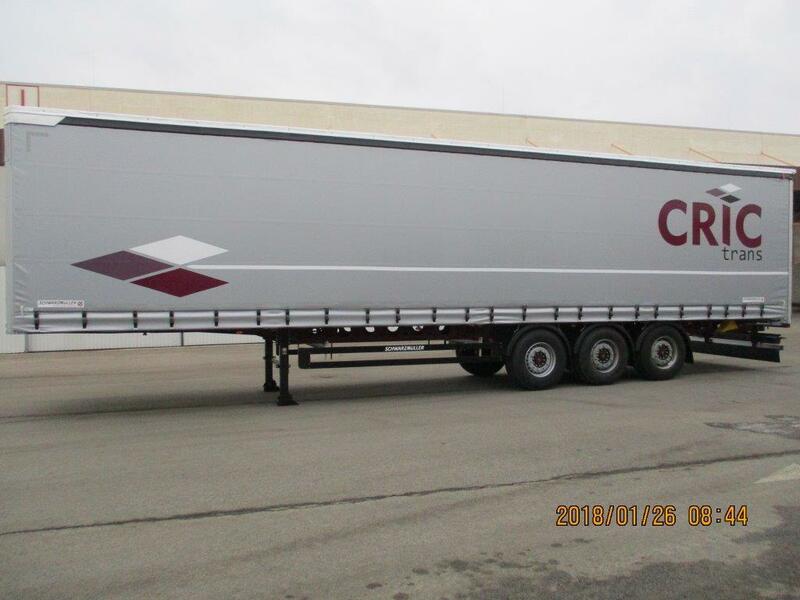 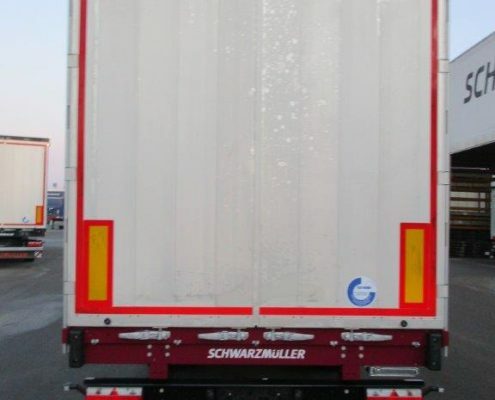 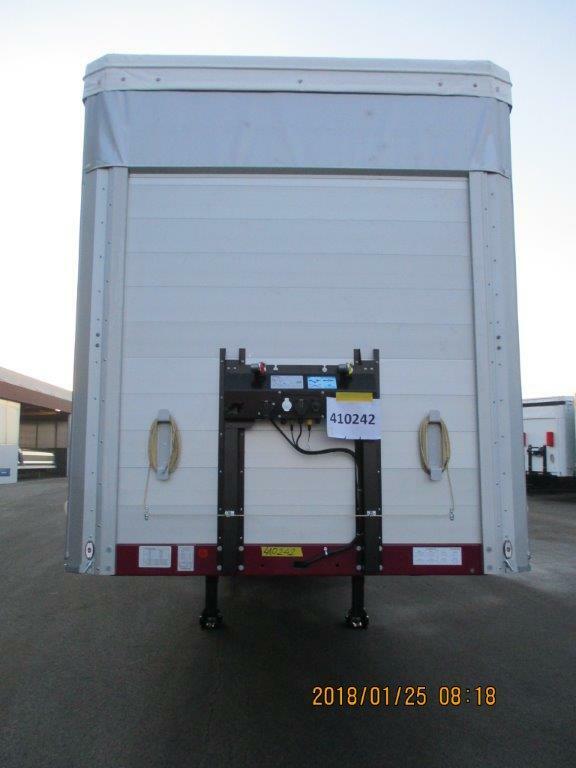 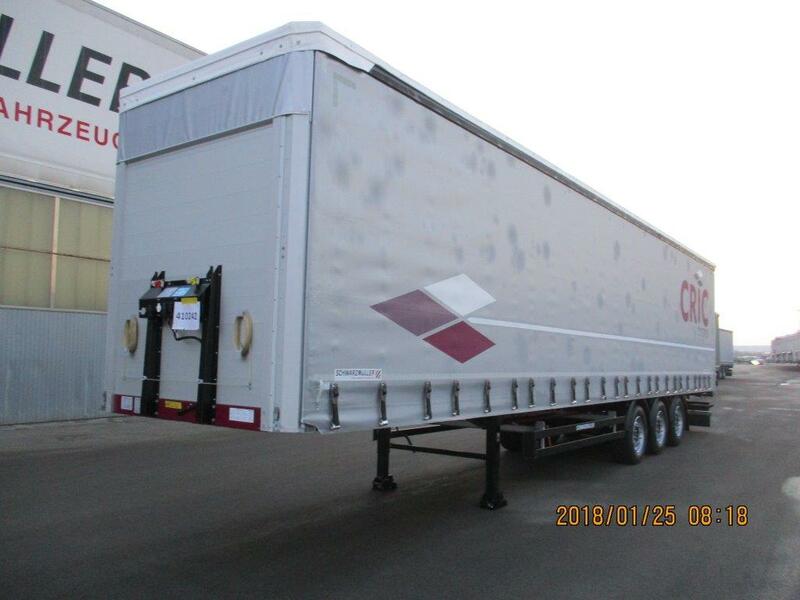 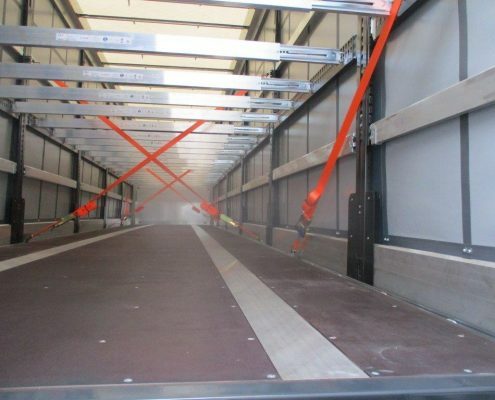 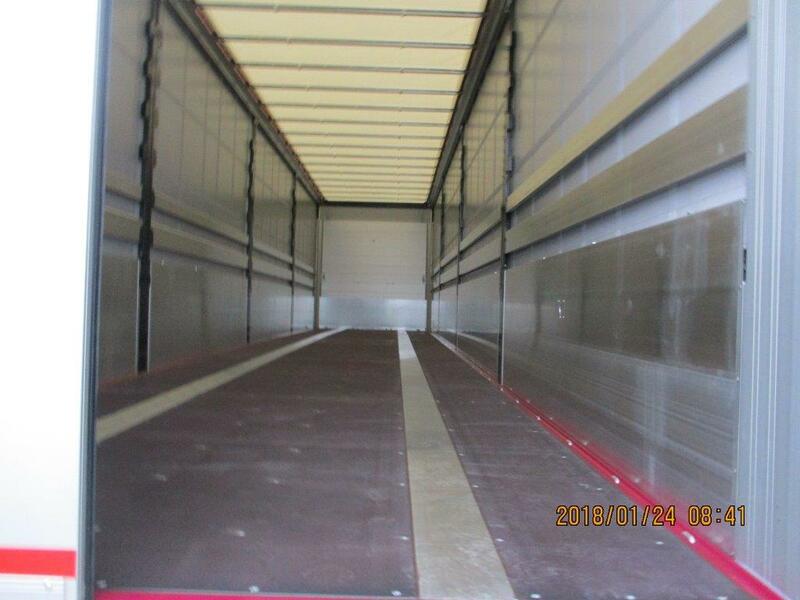 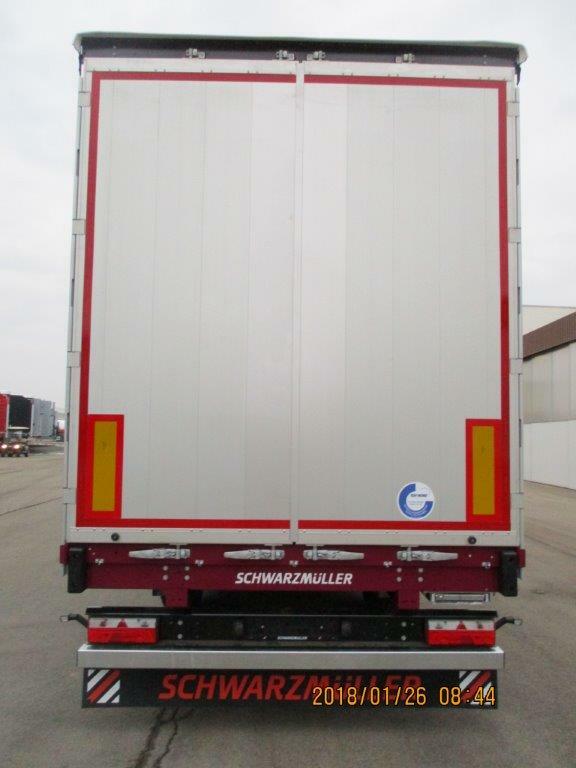 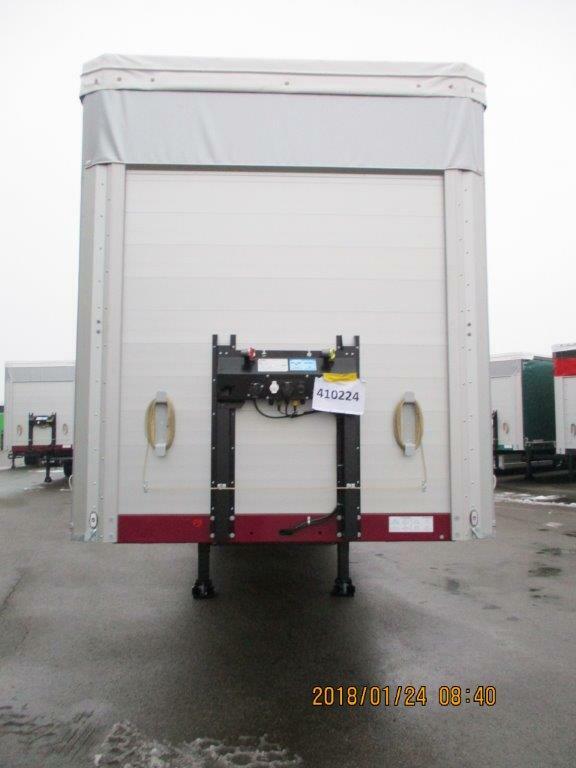 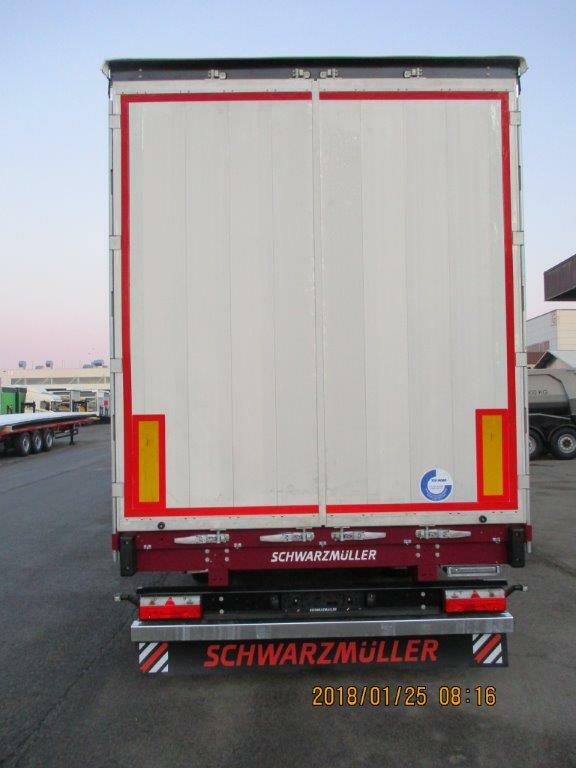 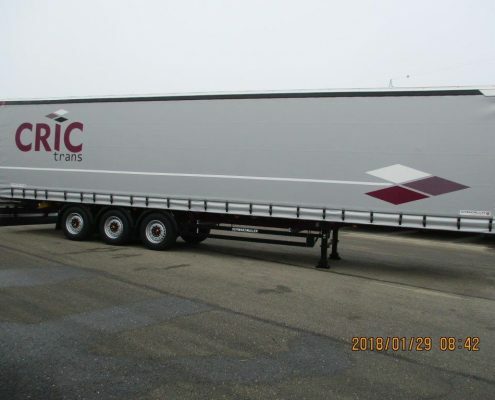 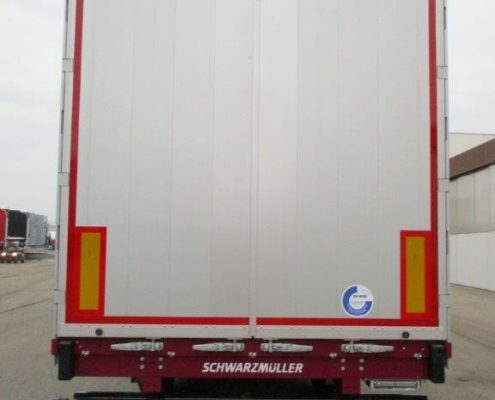 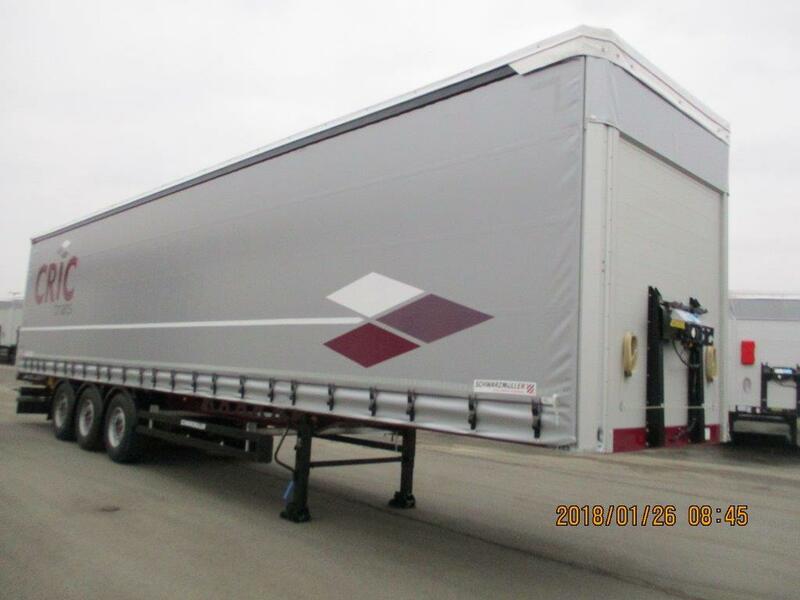 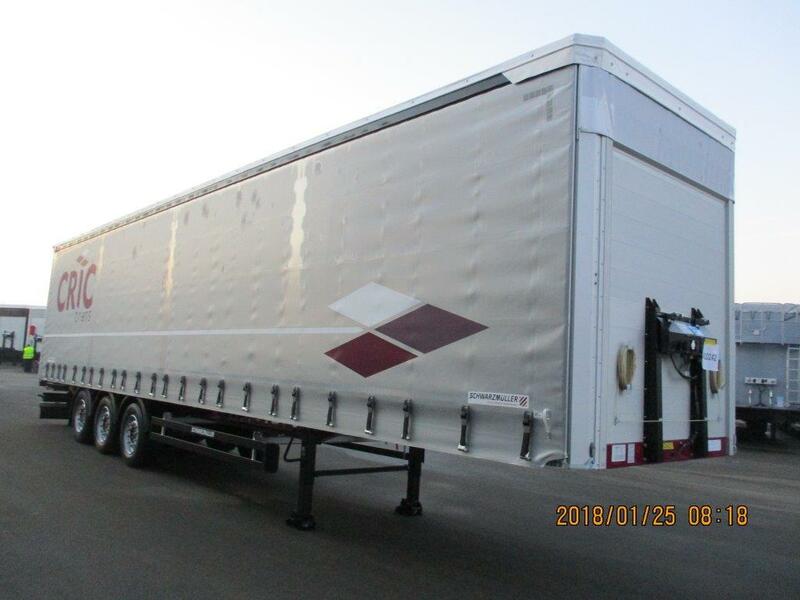 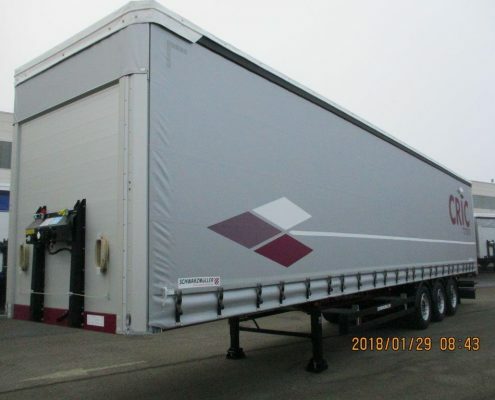 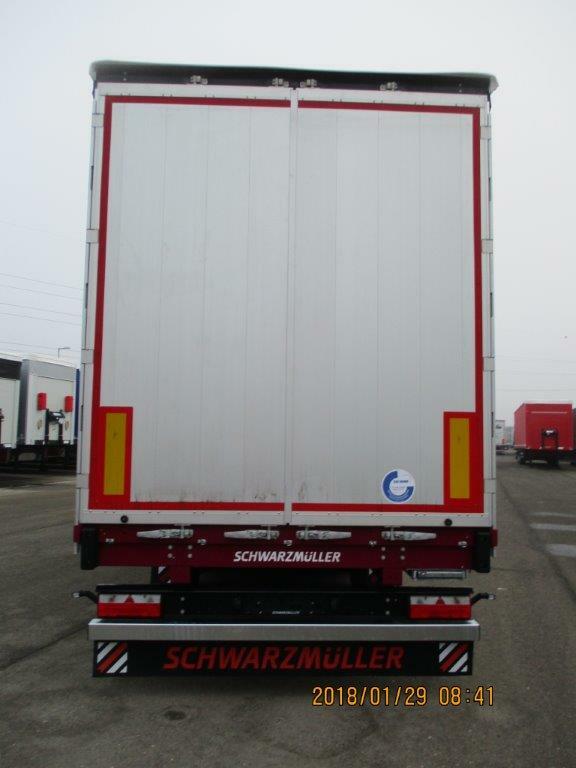 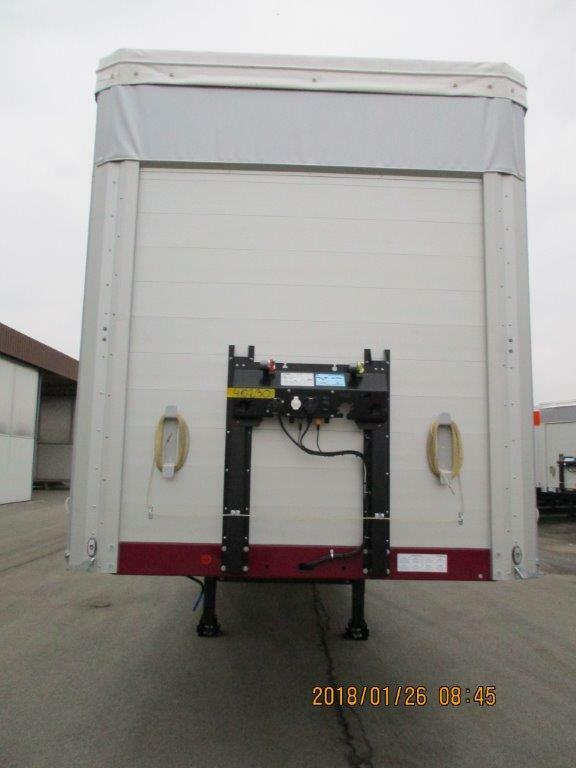 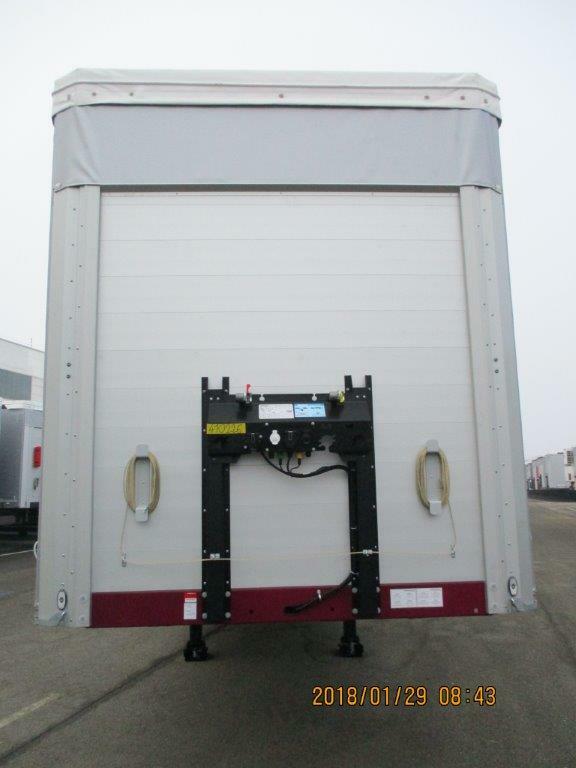 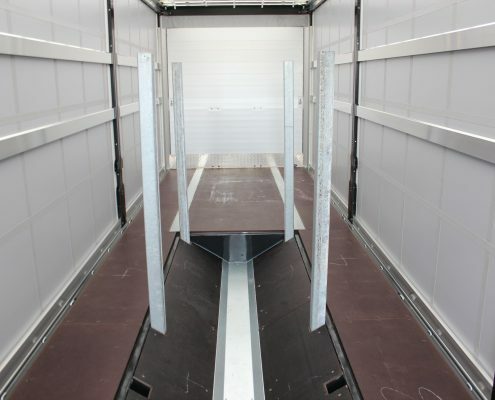 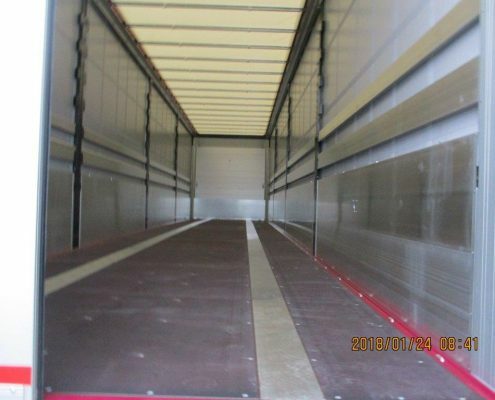 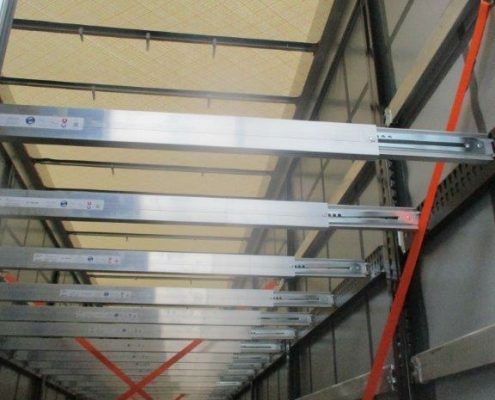 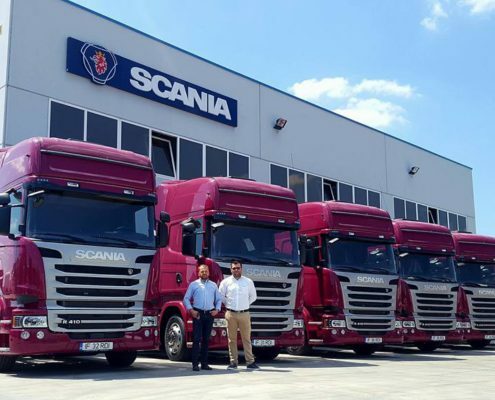 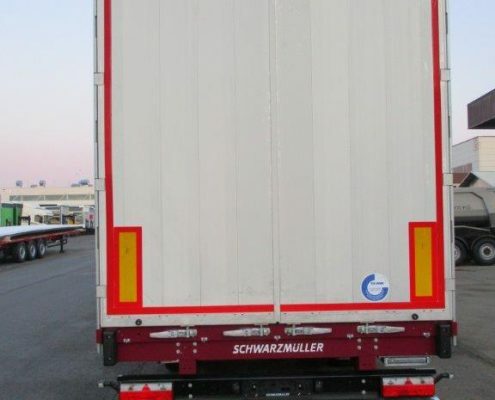 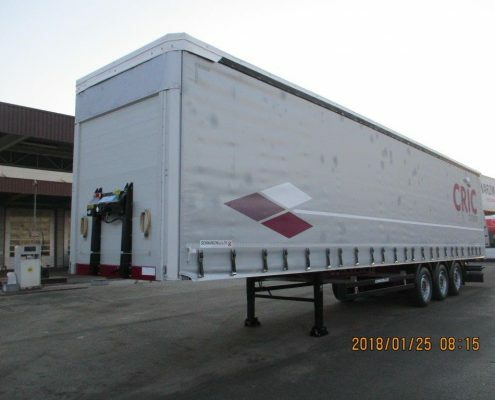 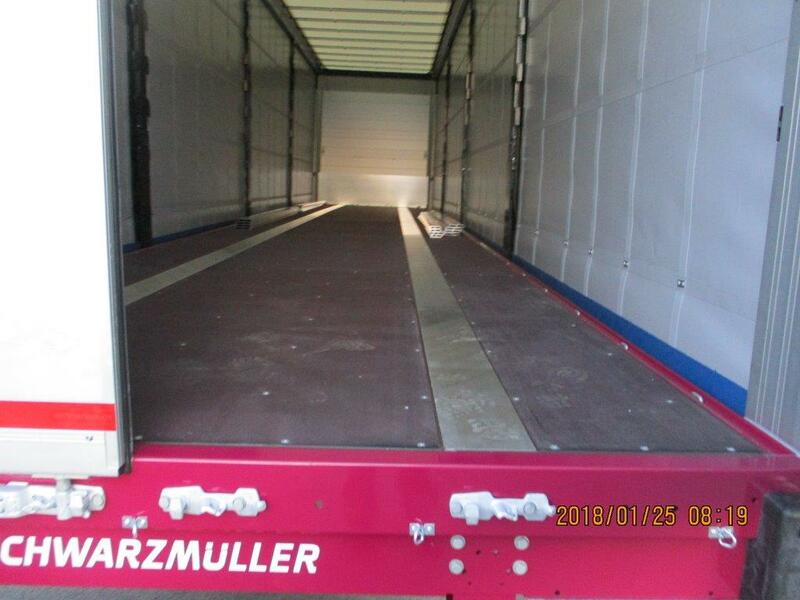 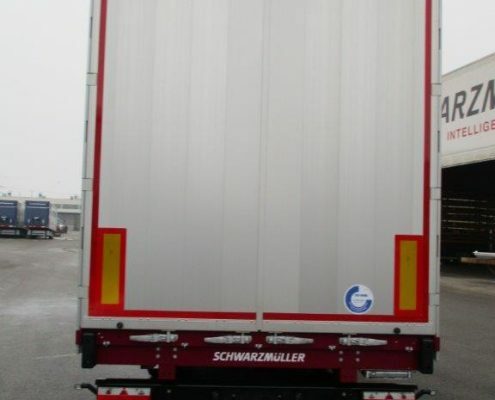 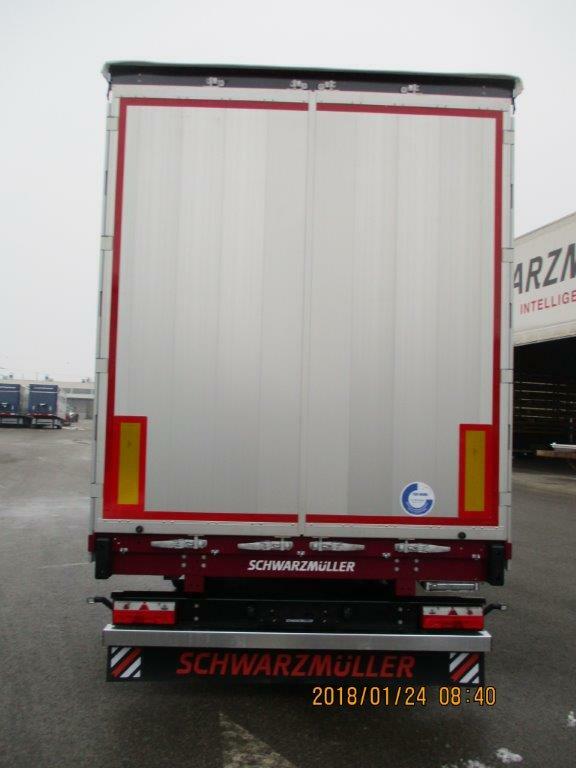 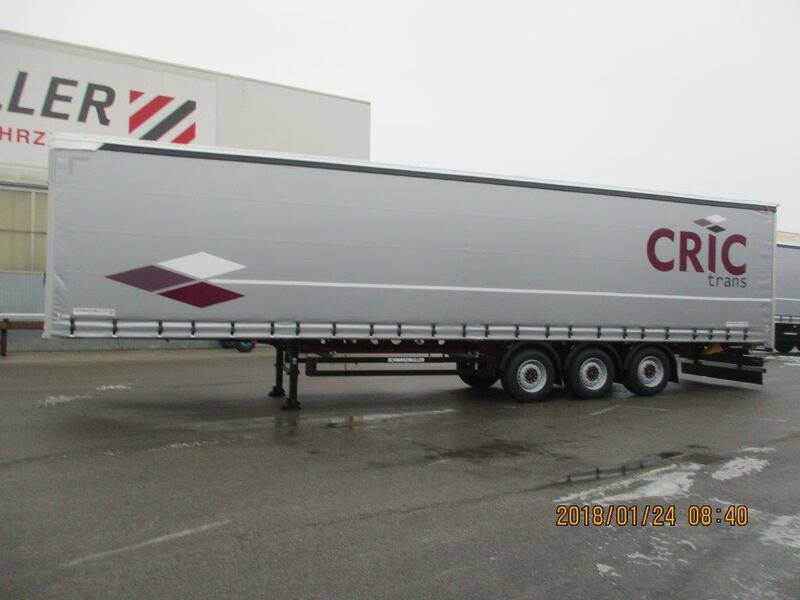 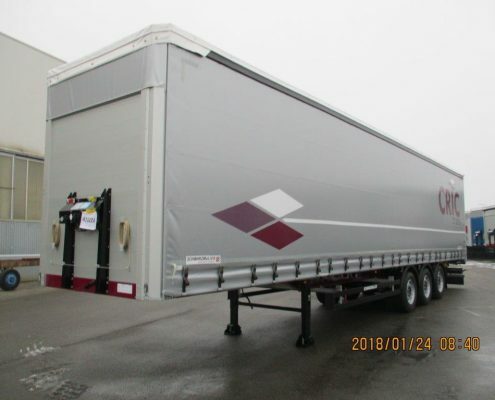 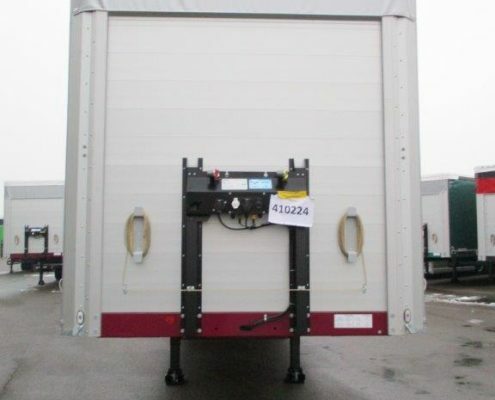 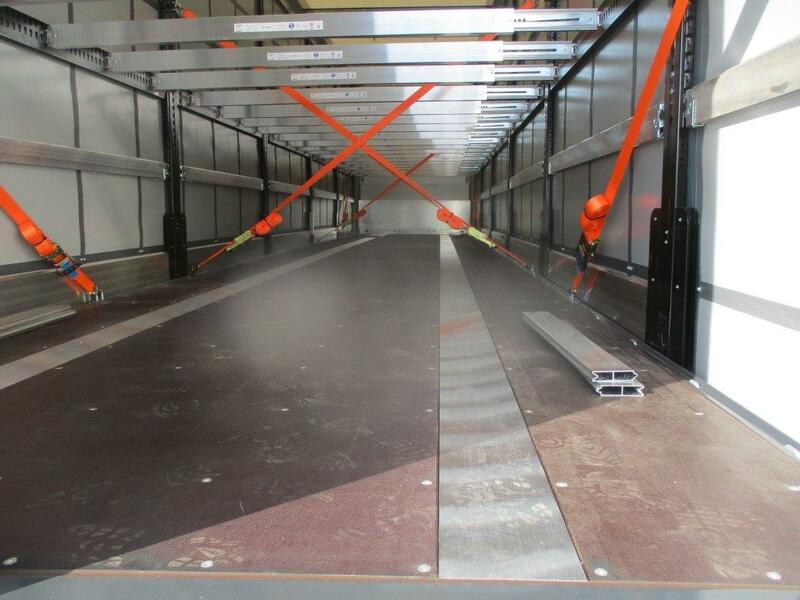 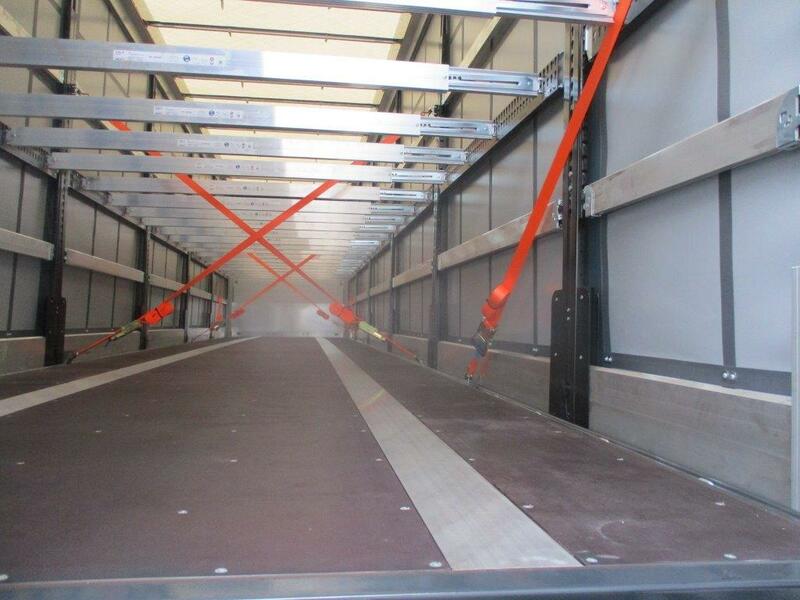 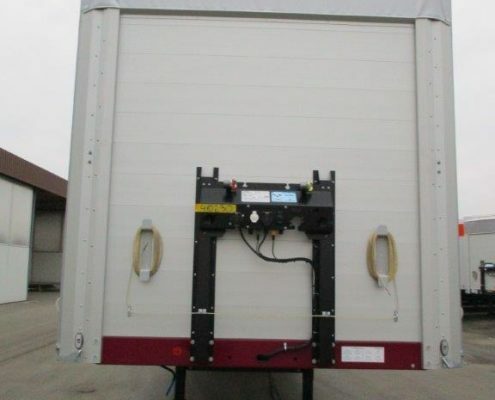 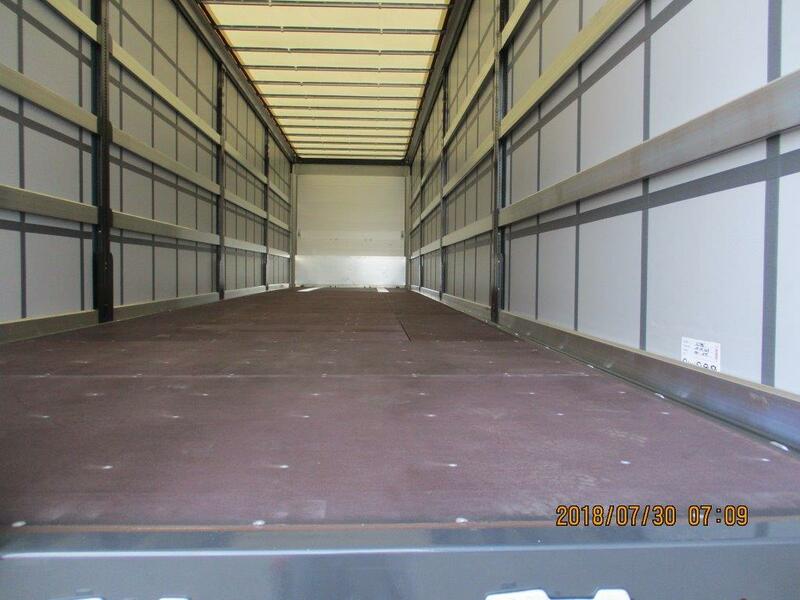 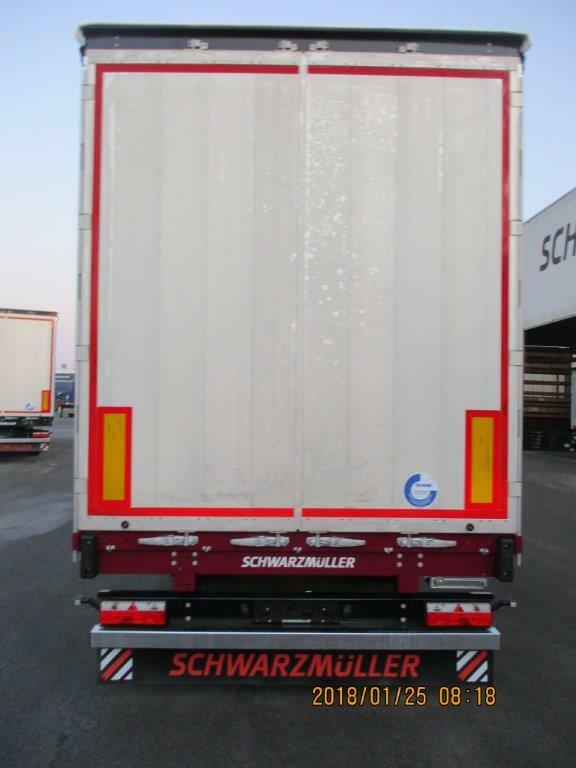 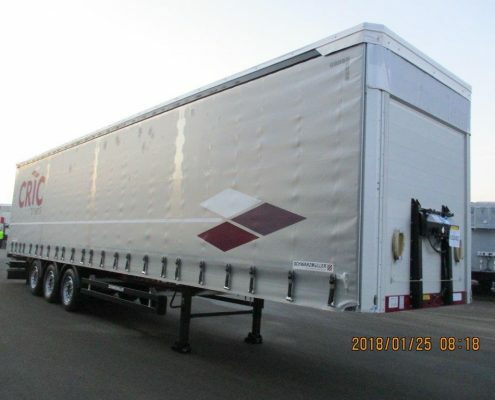 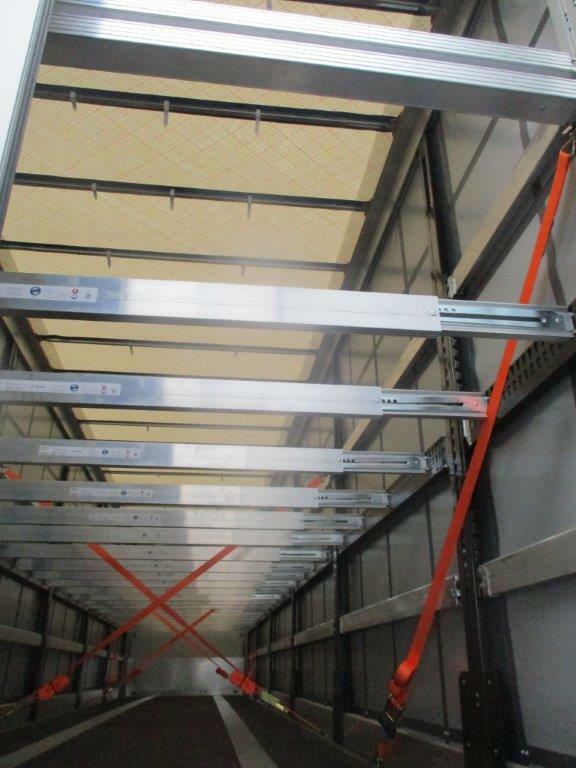 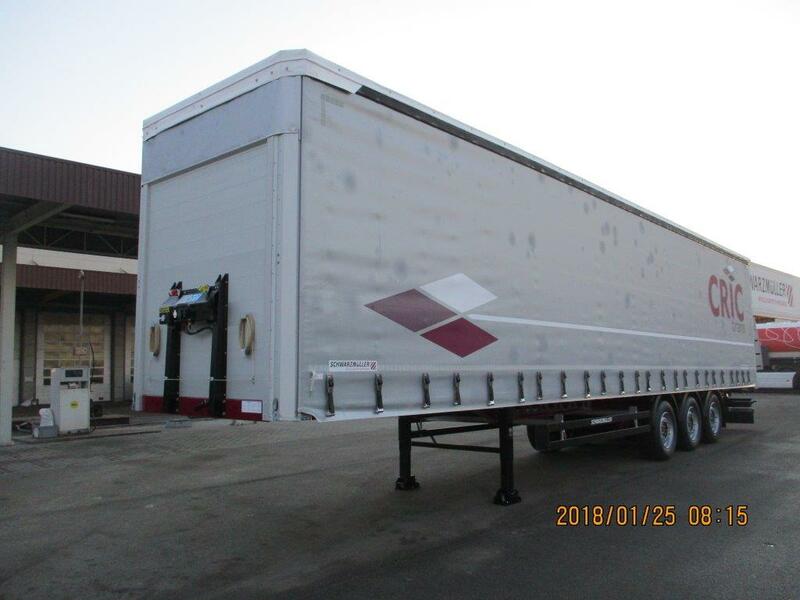 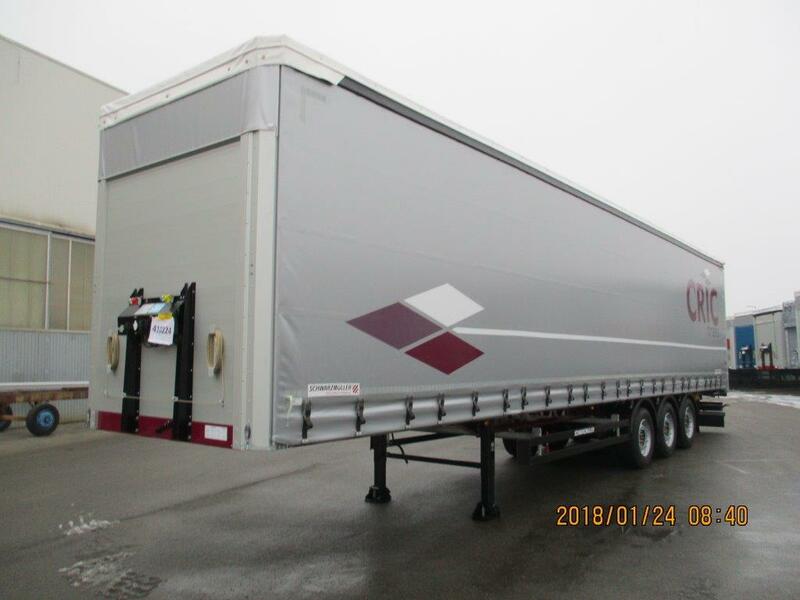 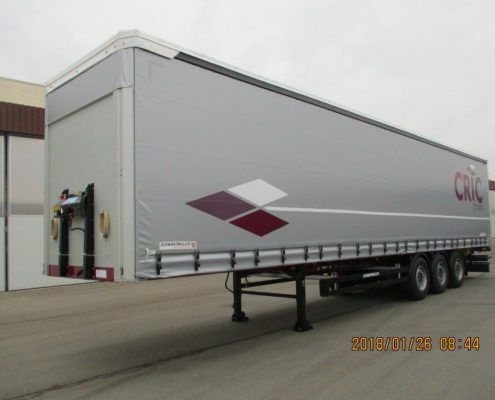 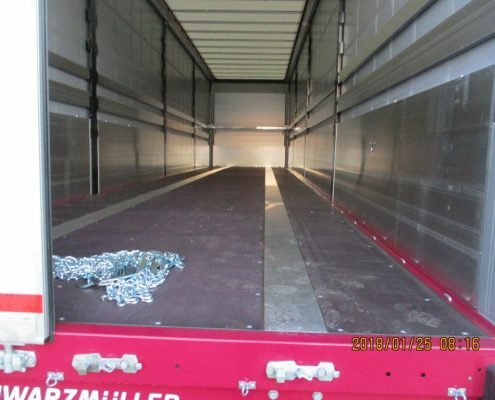 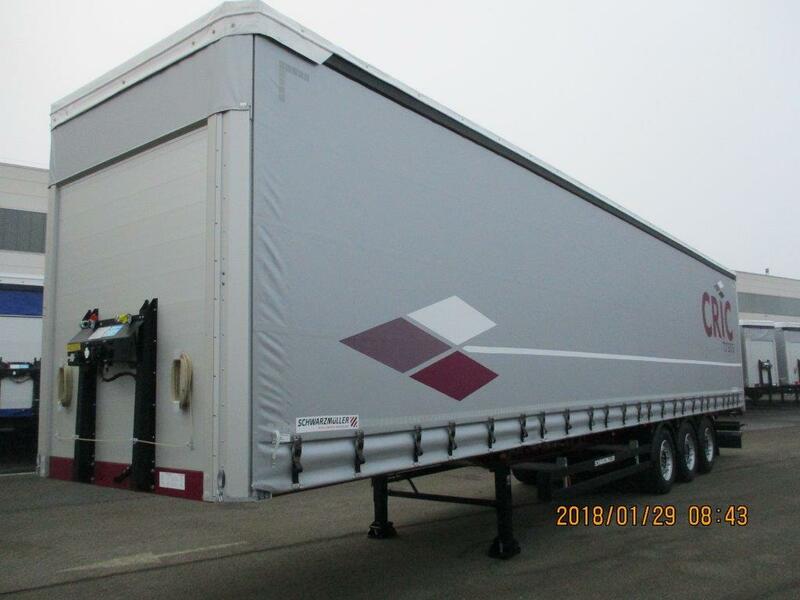 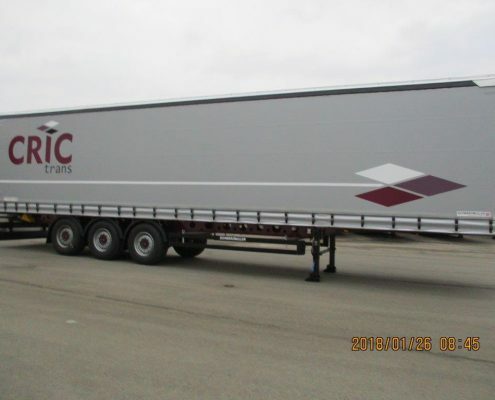 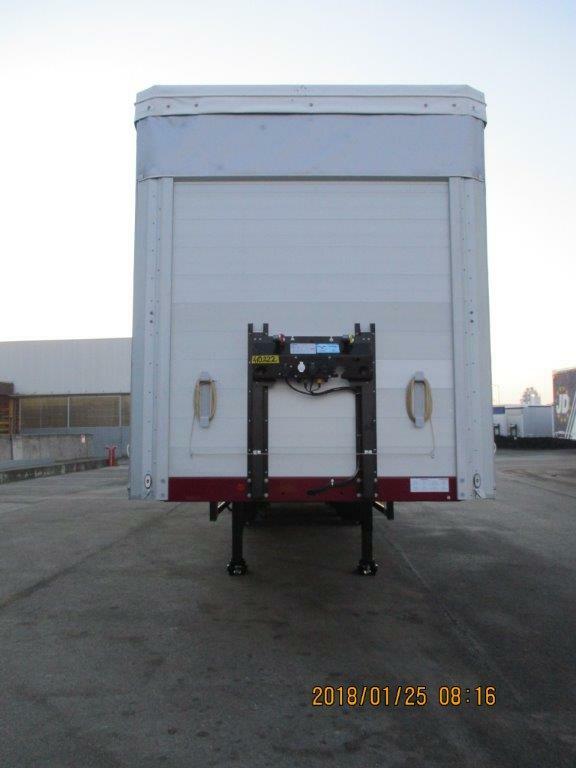 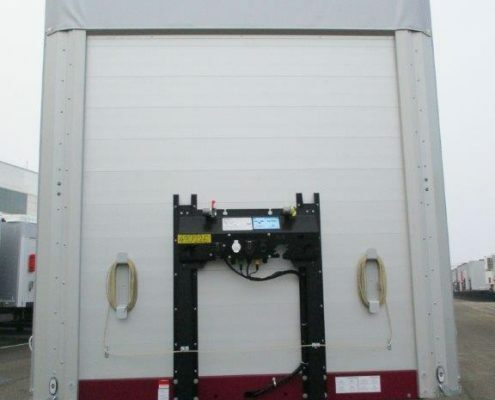 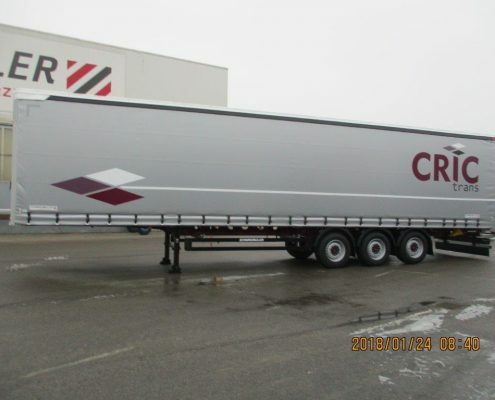 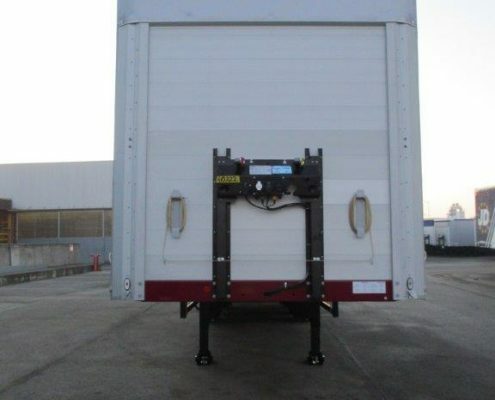 Inner measurements: L=13.6 m / W=2.5 m / H=2.75 m.
Doubledeck semitrailers for grouped goods.